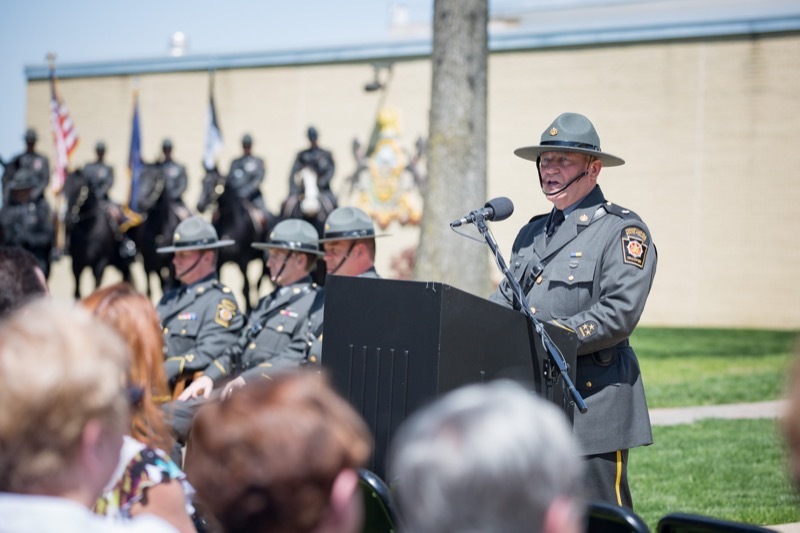 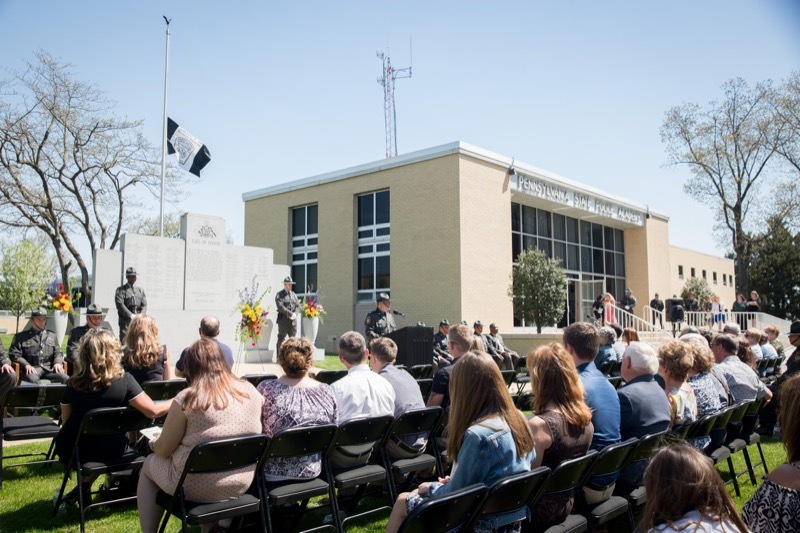 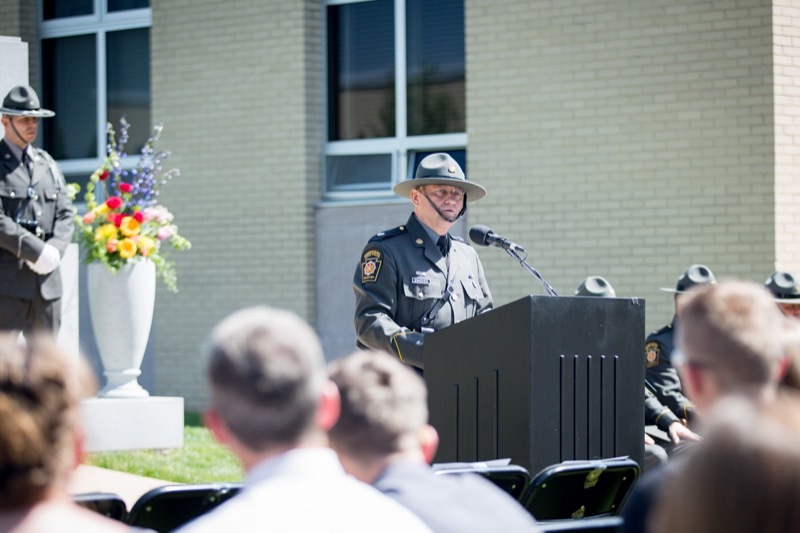 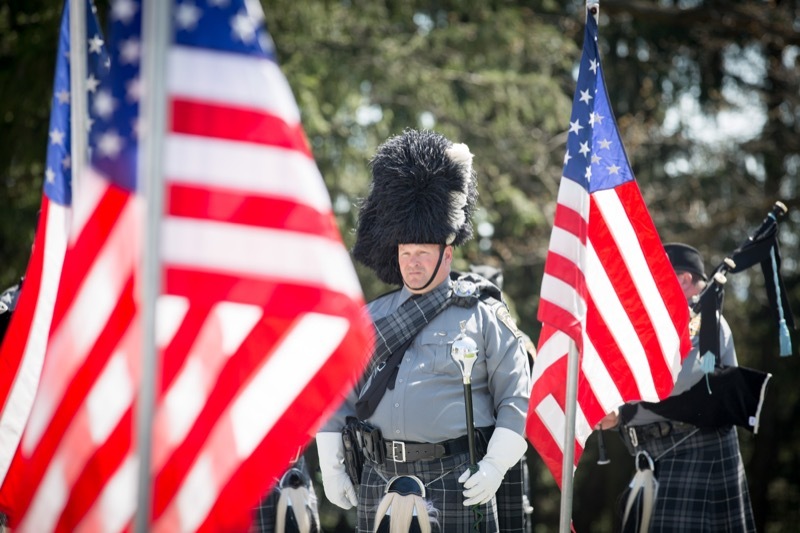 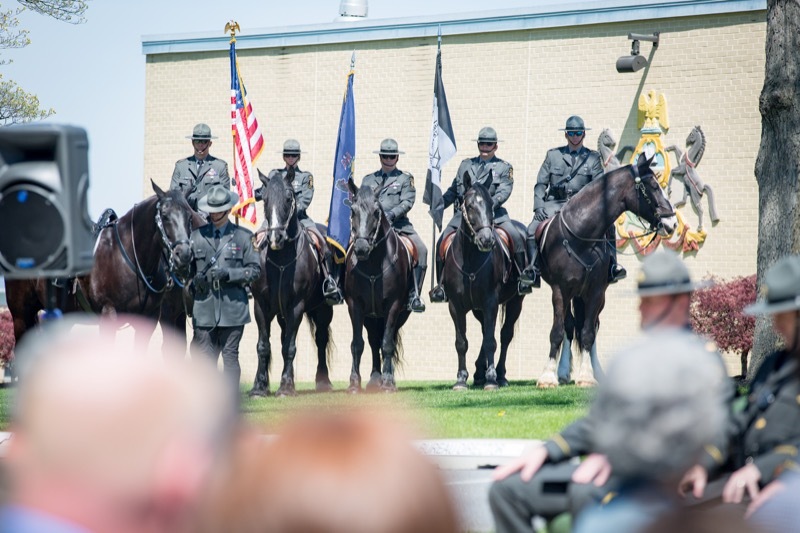 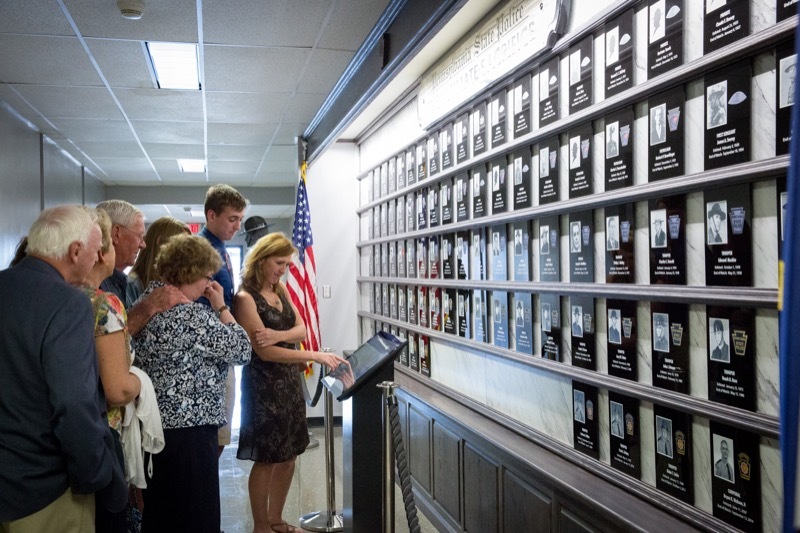 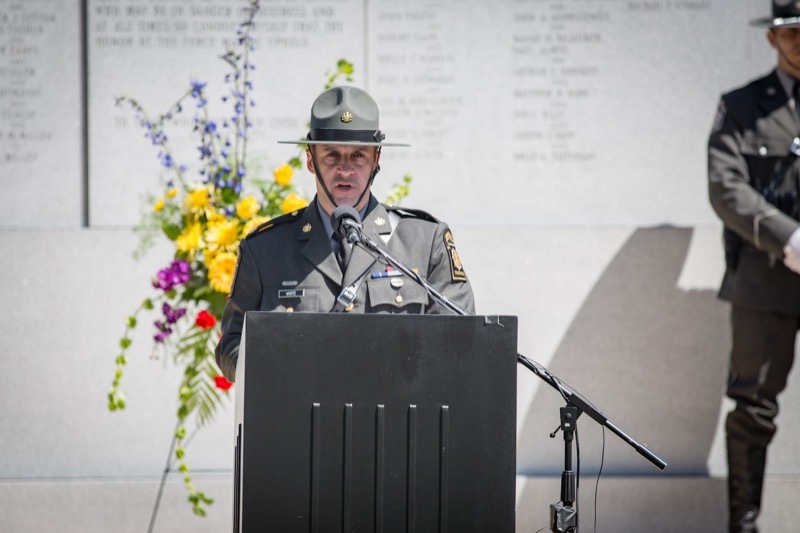 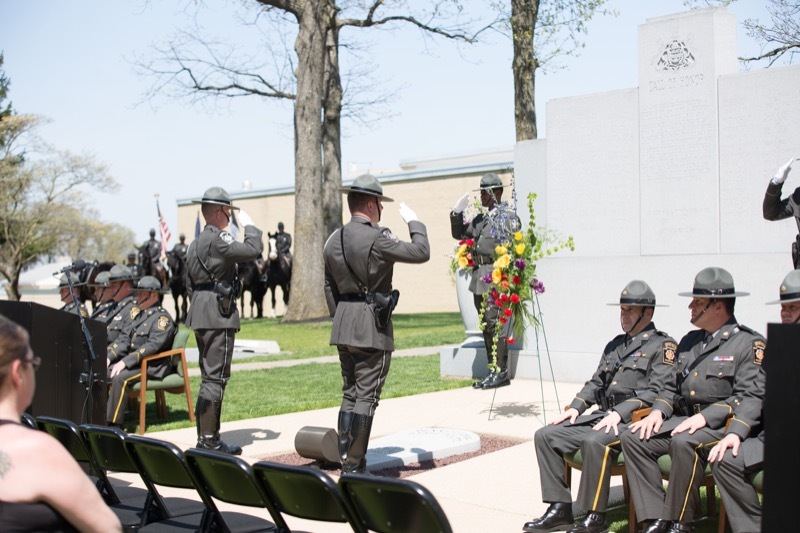 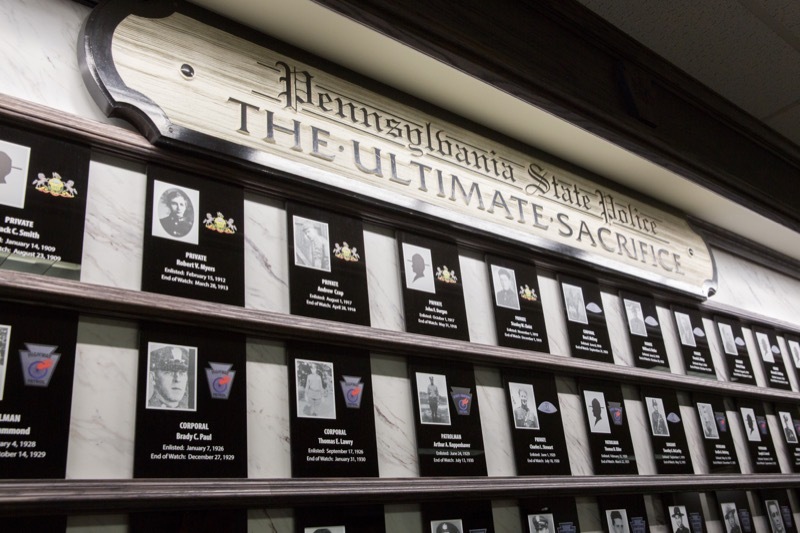 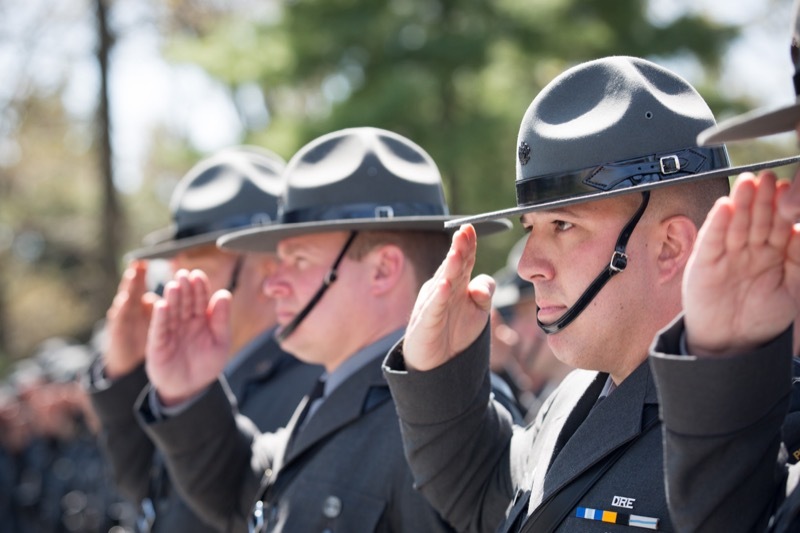 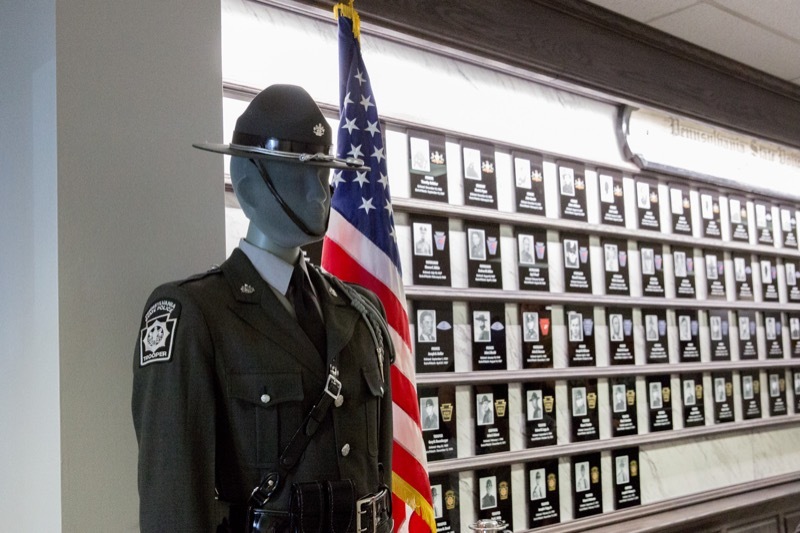 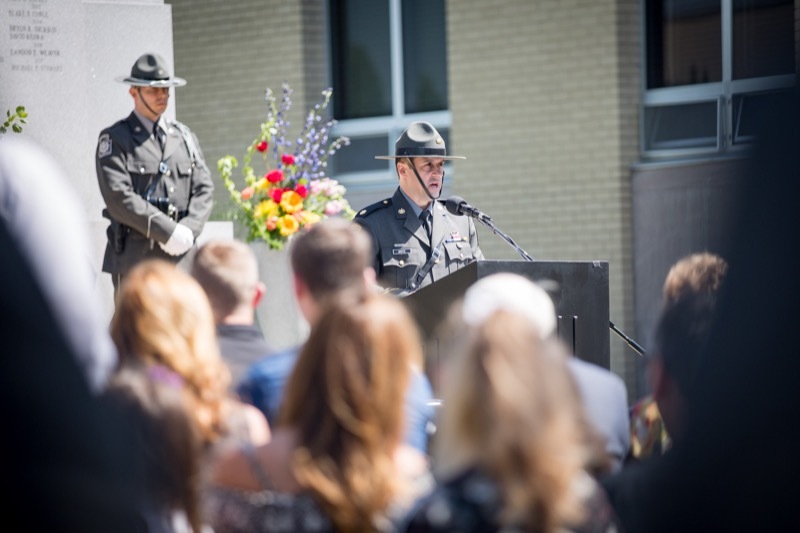 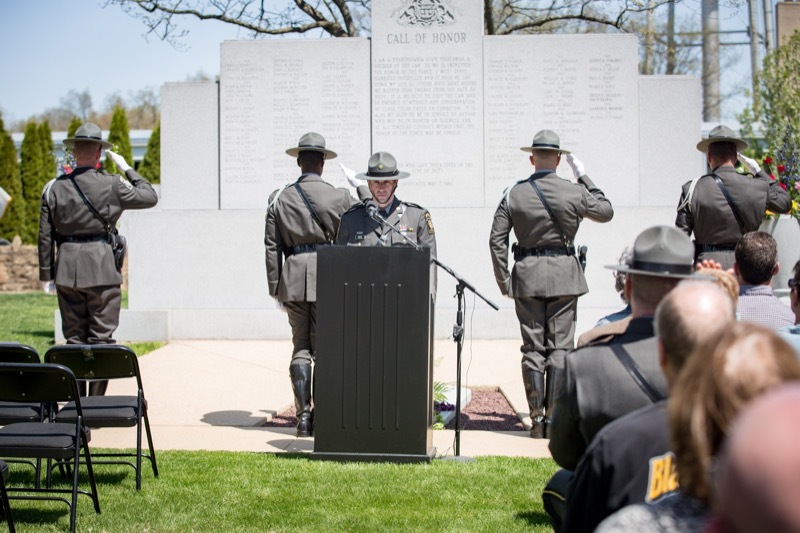 Friends, families, and community members joined hundreds of current and retired troopers from across the commonwealth at the Pennsylvania State Police Academy in Hershey on Wednesday to honor the 98 members of the department who have died in the line of duty since 1905. 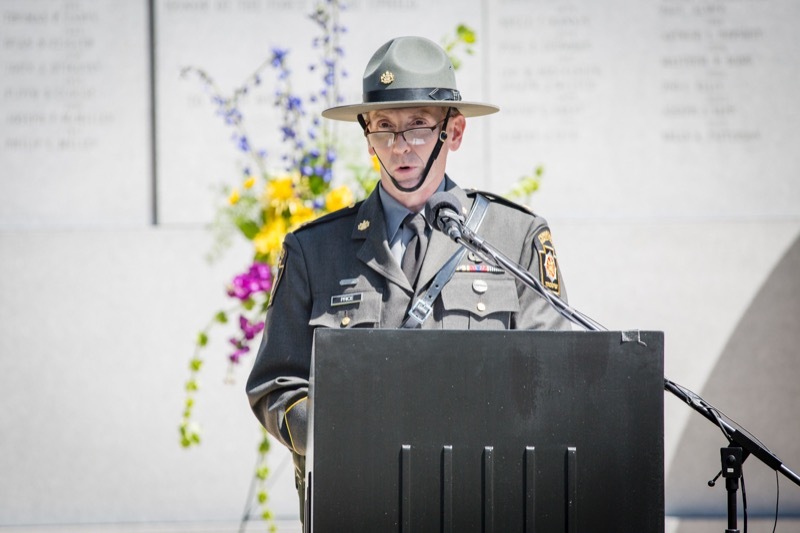 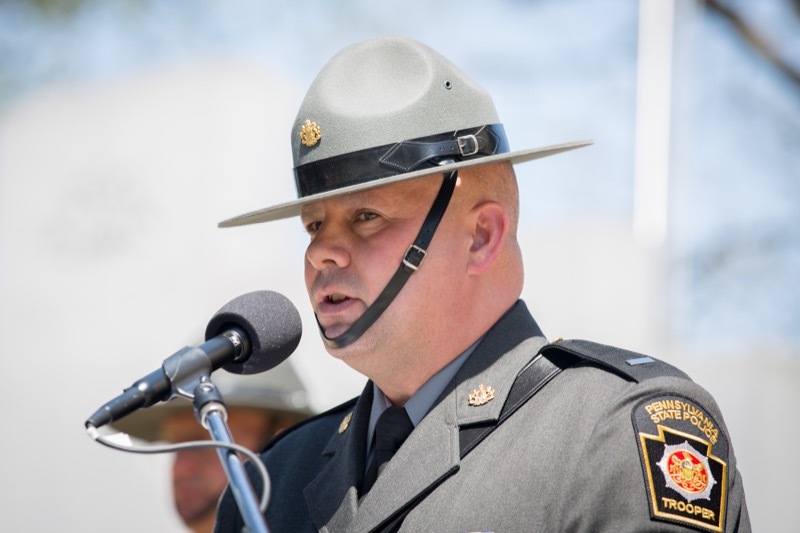 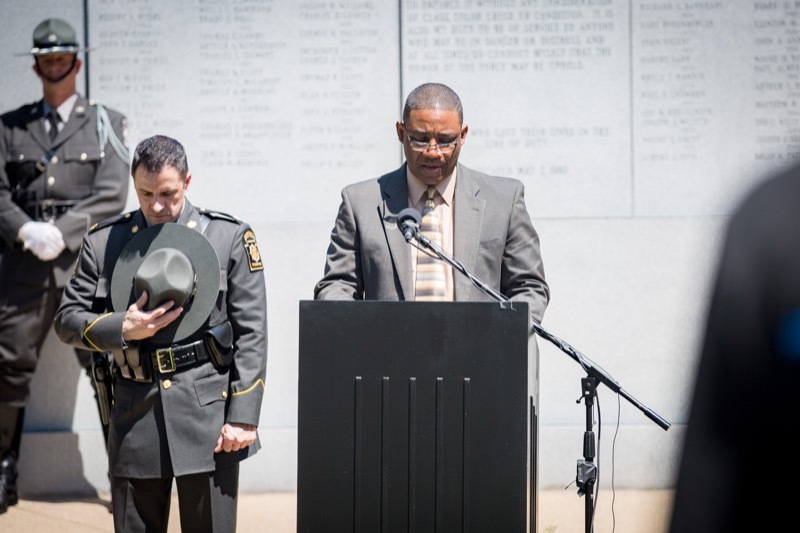 Special attention was devoted to Trooper Michael P. Stewart III, who lost his life as the result of a two-vehicle crash while on patrol in Ligonier Township, Westmoreland County, in the early morning hours of July 14, 2017. 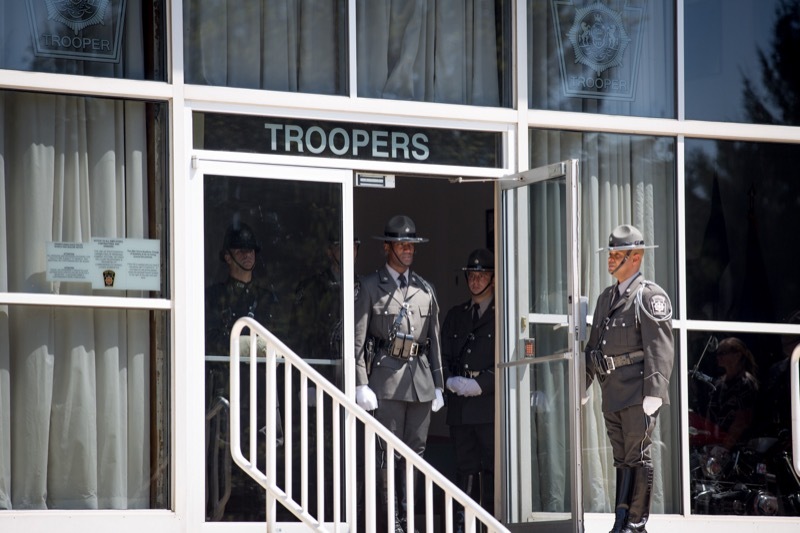 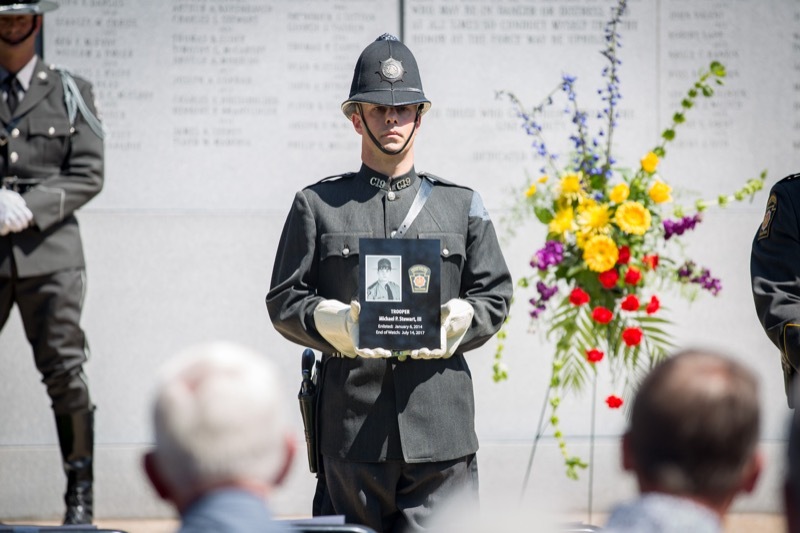 Trooper Stewart was 26 years old. 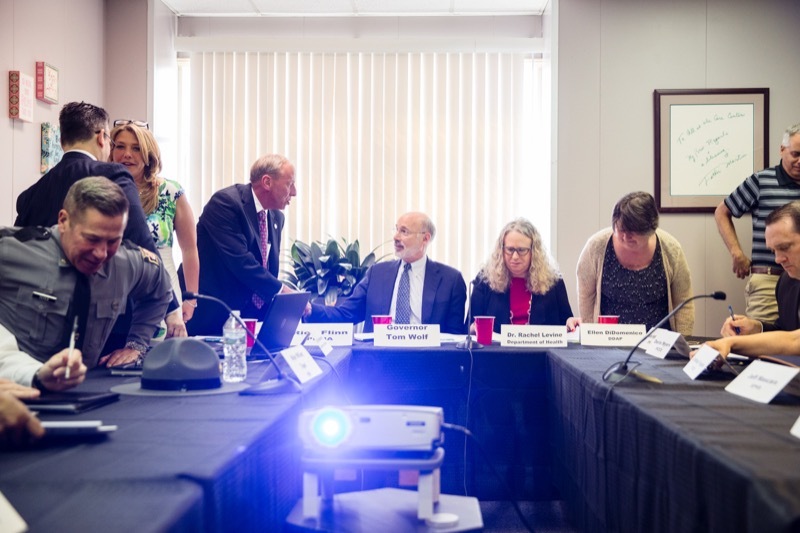 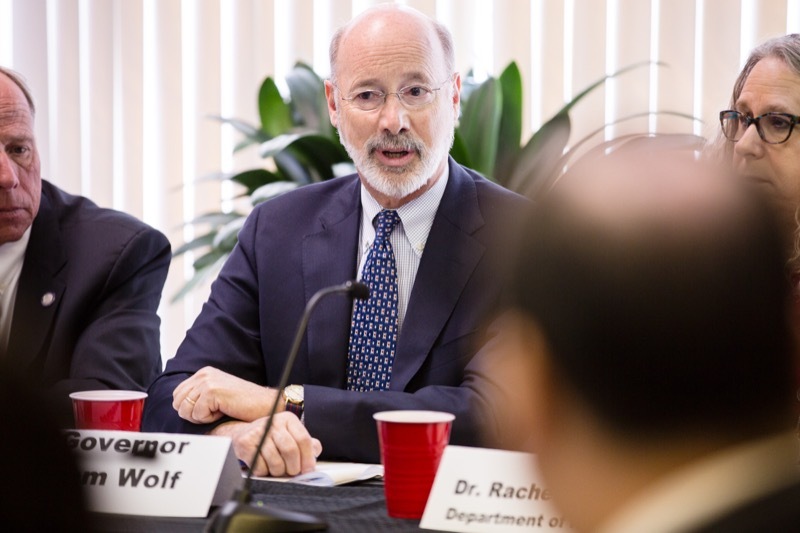 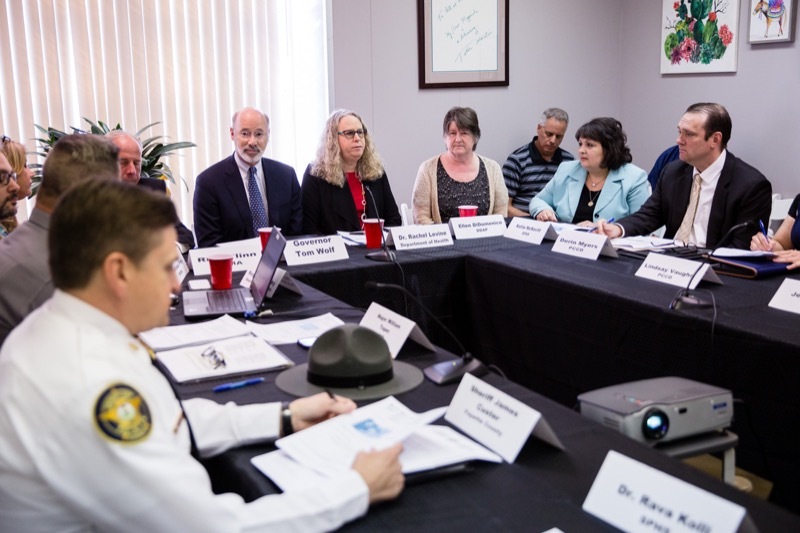 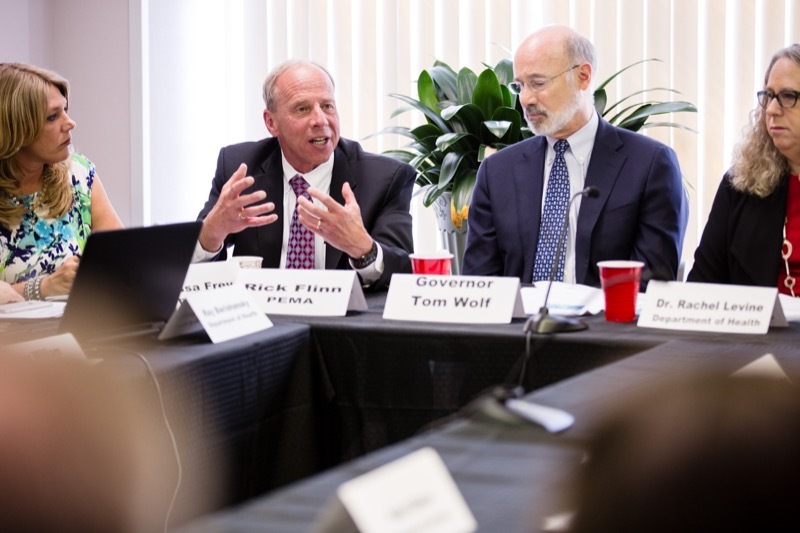 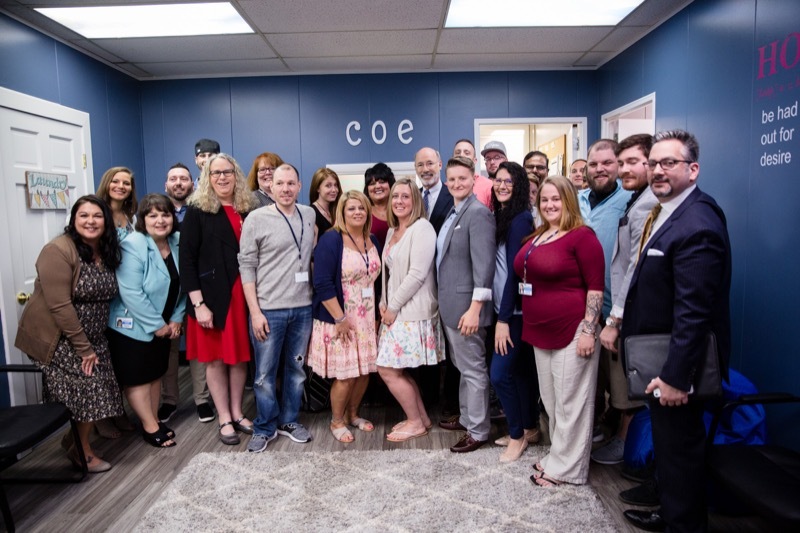 Governor Tom Wolf today hosted the first regional meeting of the Opioid Command Center at the Southwestern PA Human Services Inc. Care Center in Washington, as part of his continuing 90-day heroin and opioid disaster declaration. 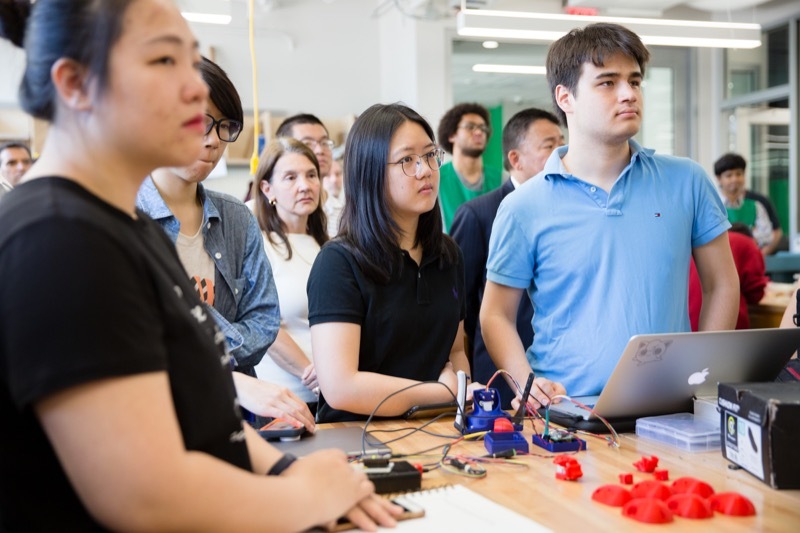 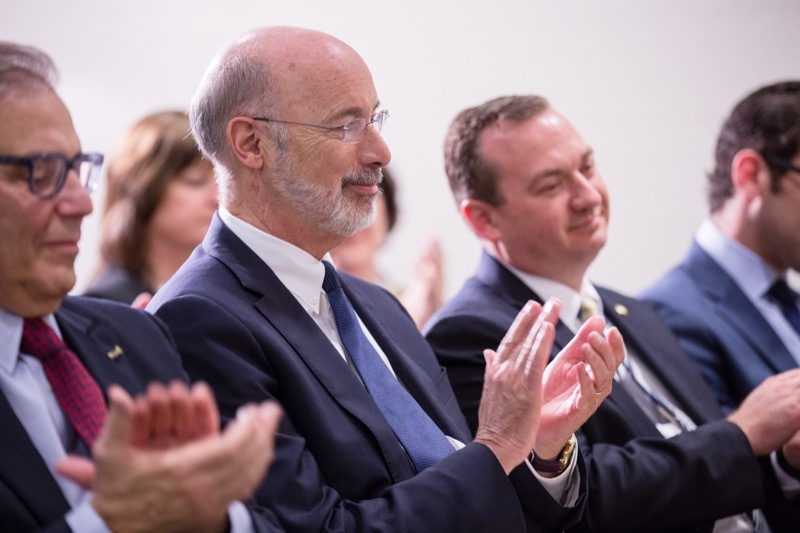 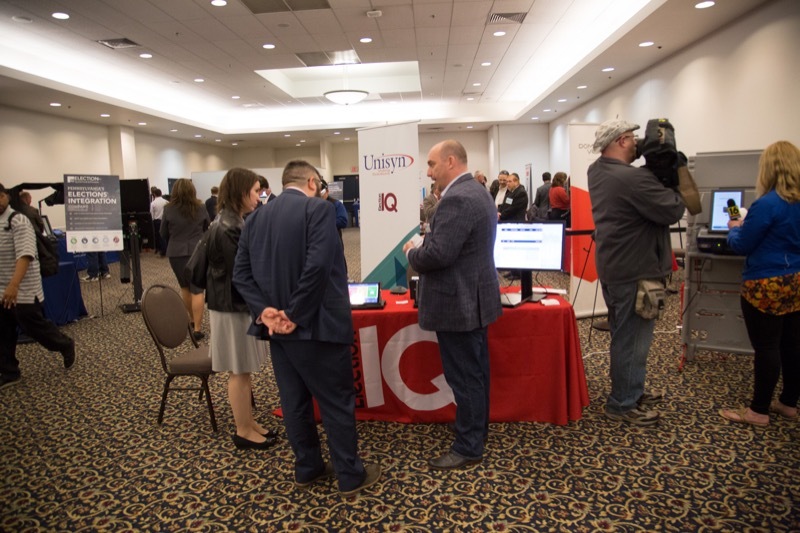 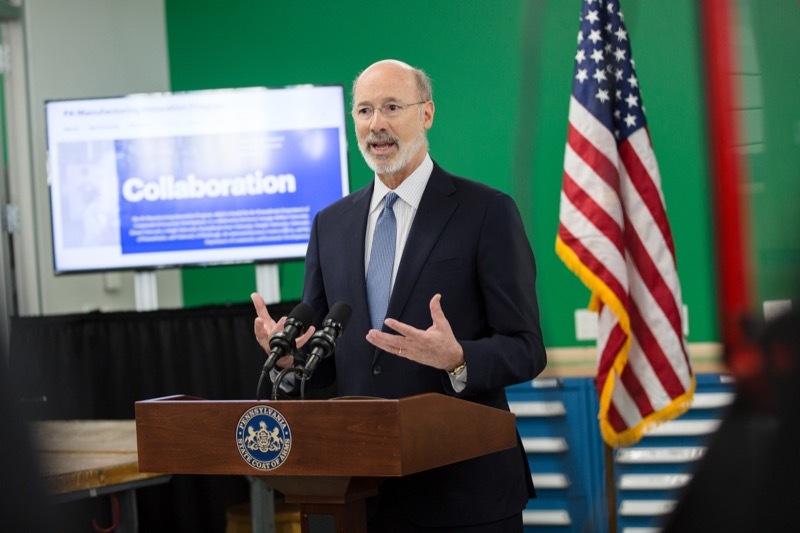 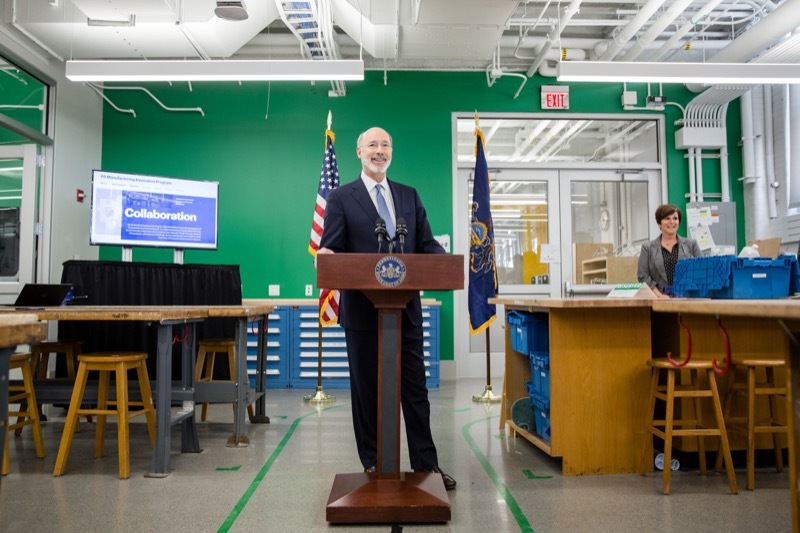 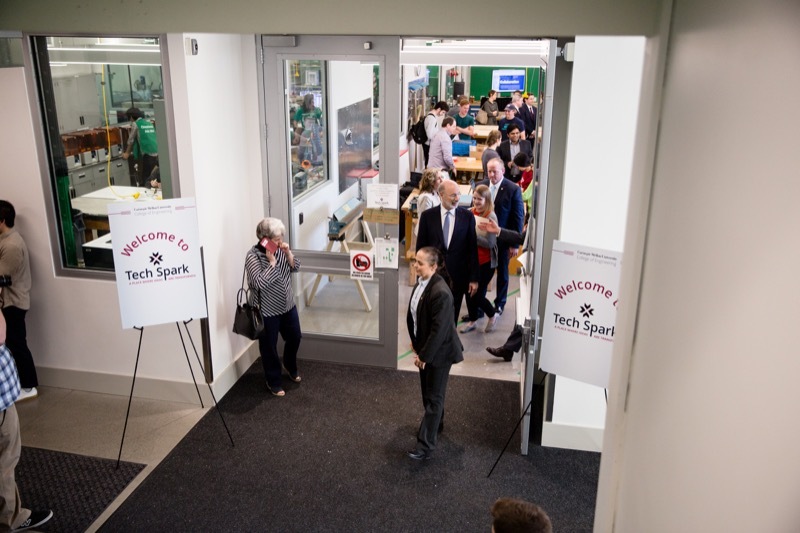 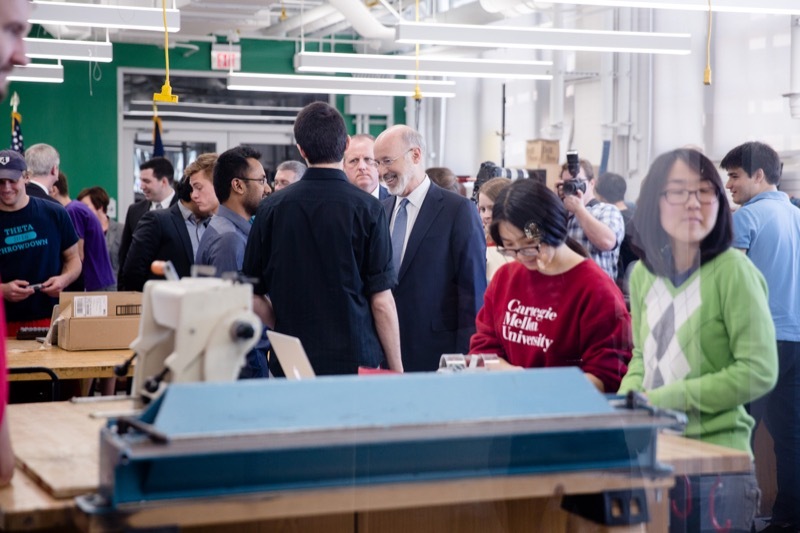 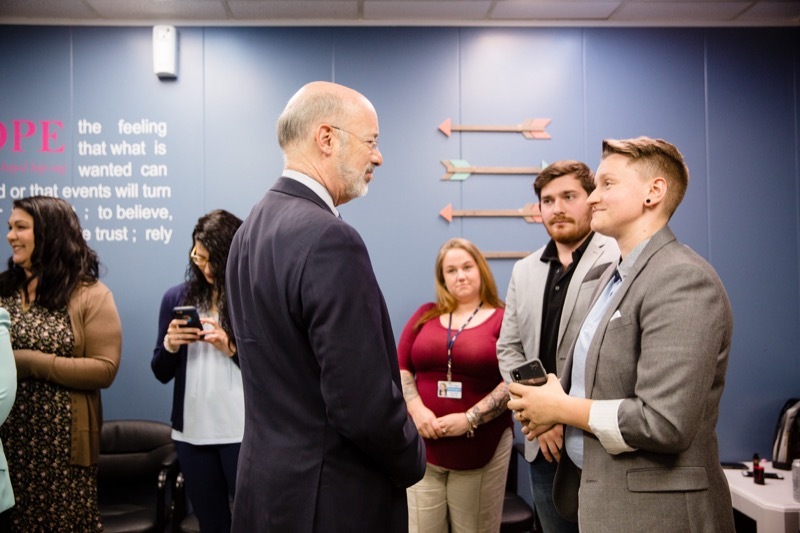 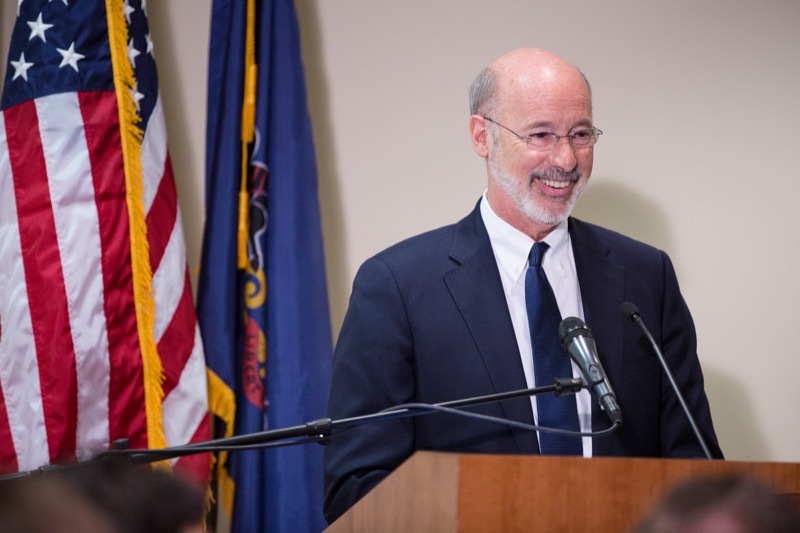 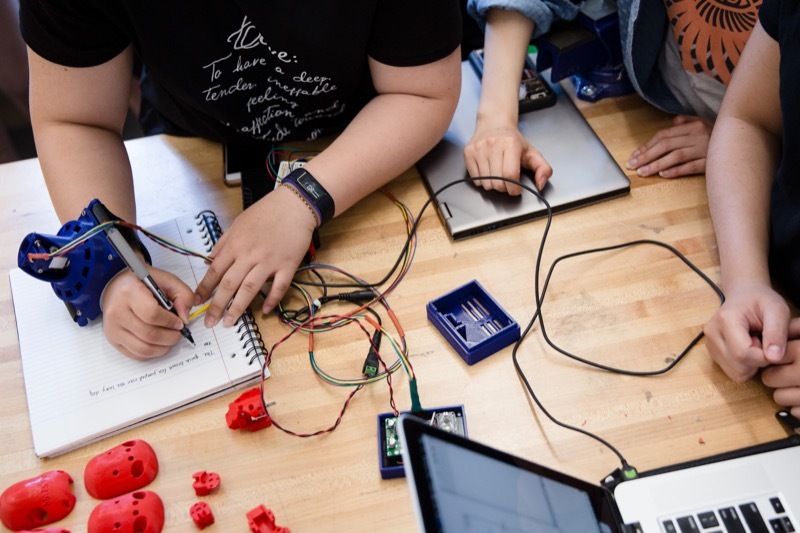 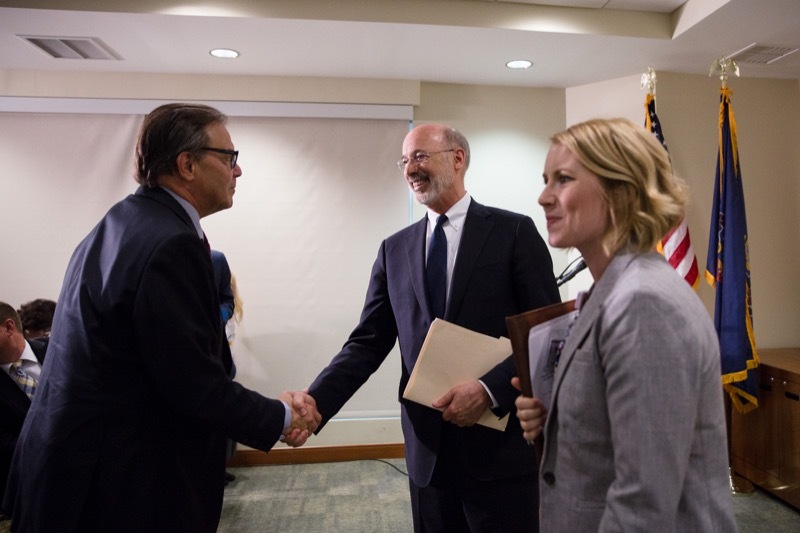 Governor Wolf announced the opening of a new fellowship program through his Manufacturing PA Initiative designed to partner Pennsylvania's best and brightest undergraduate and graduate students with local manufacturers to develop new technologies and advance innovation statewide. 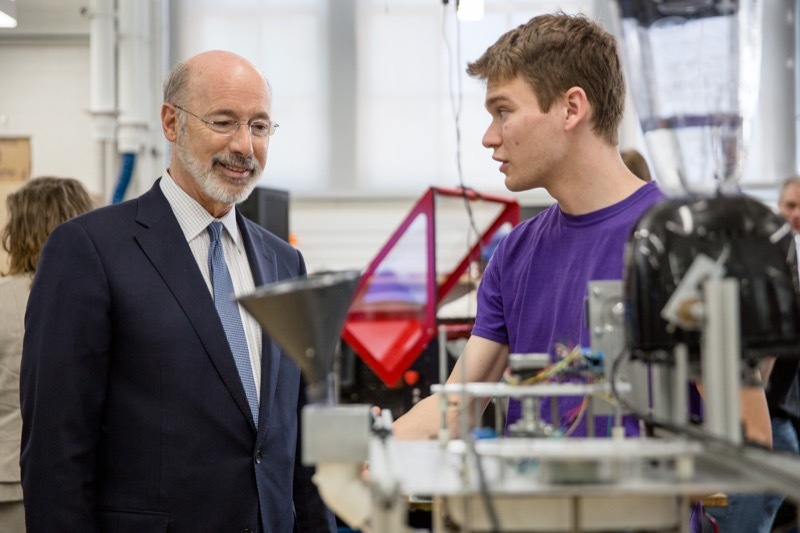 Today, Governor Wolf announced the opening of a new fellowship program through his Manufacturing PA Initiative designed to partner Pennsylvania's best and brightest undergraduate and graduate students with local manufacturers to develop new technologies and advance innovation statewide. 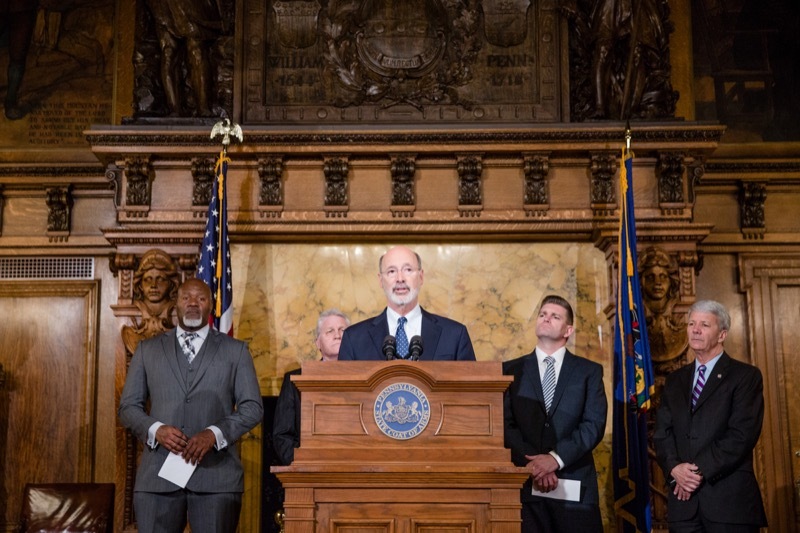 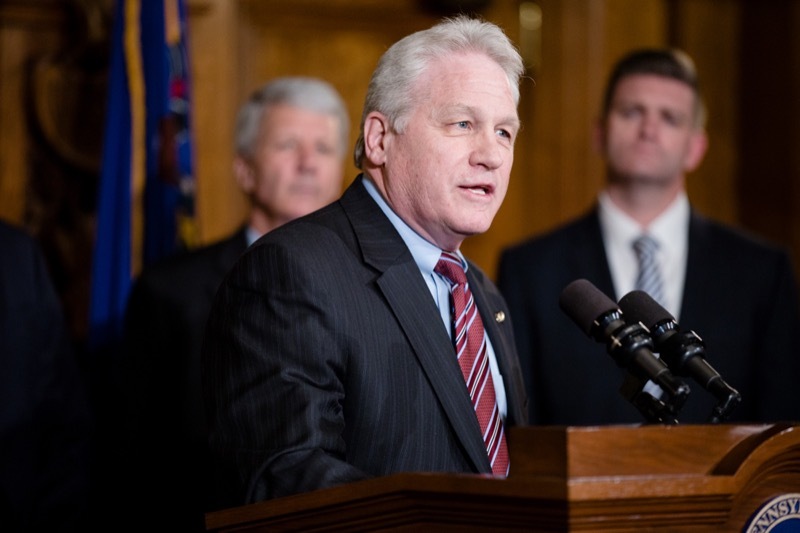 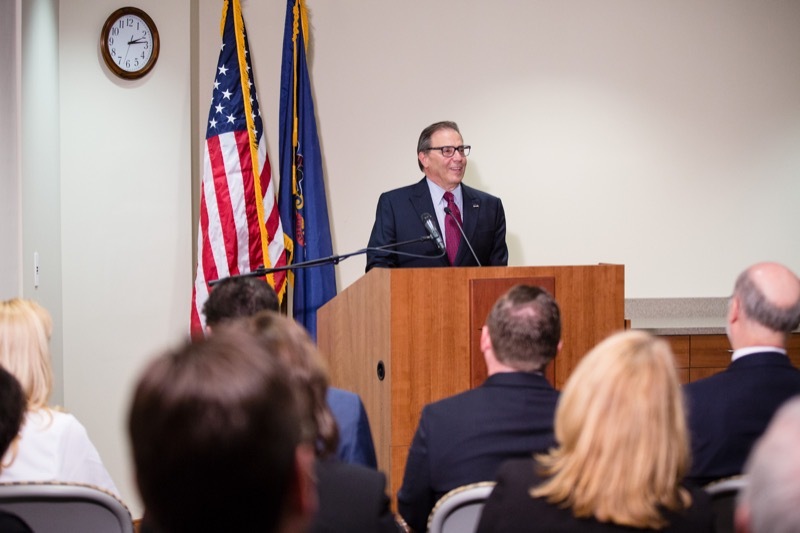 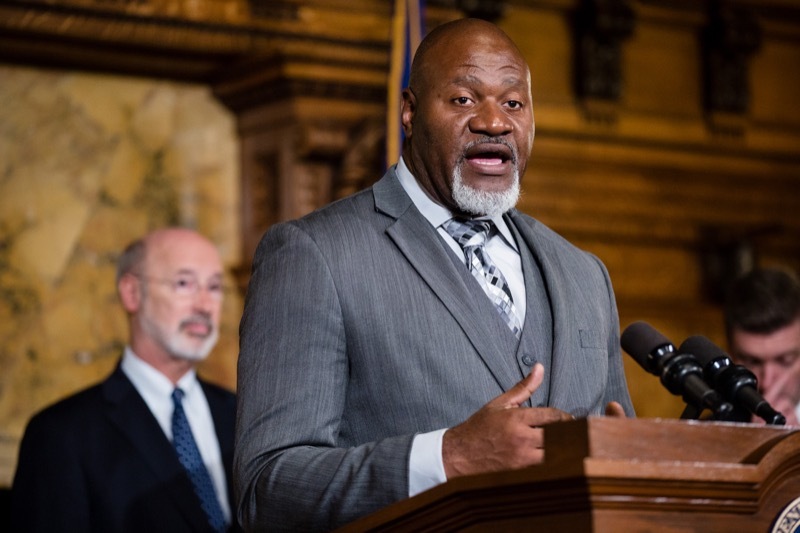 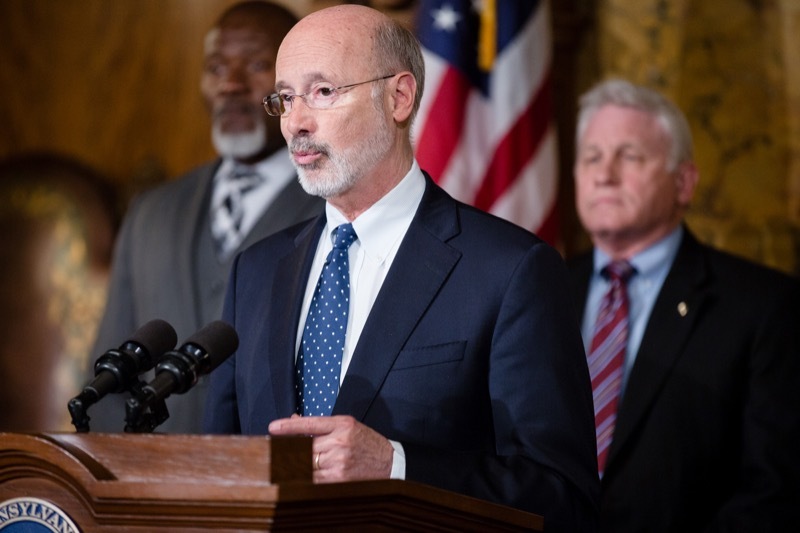 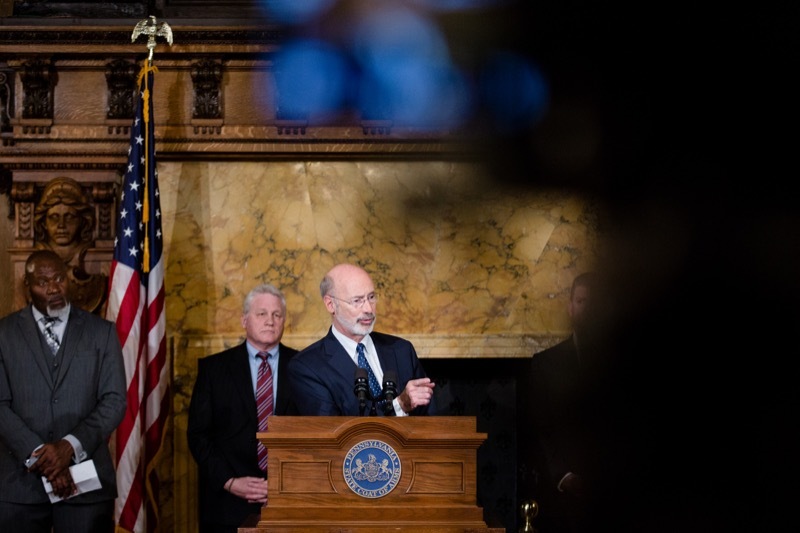 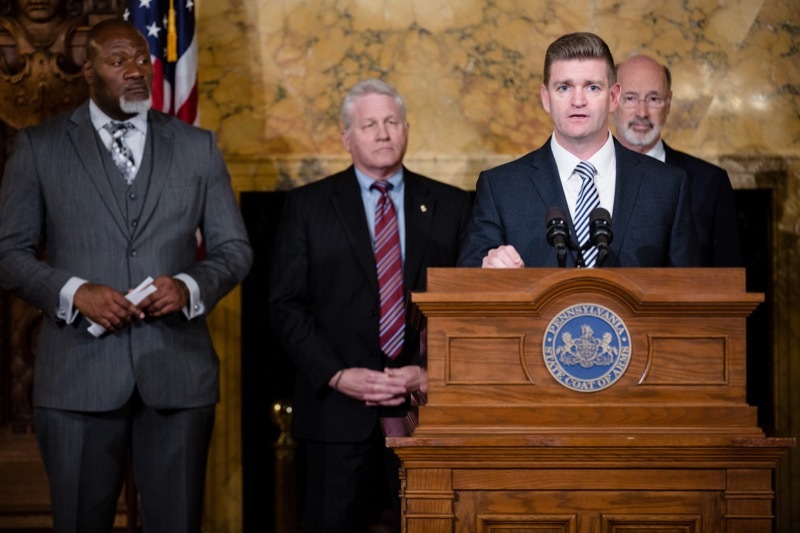 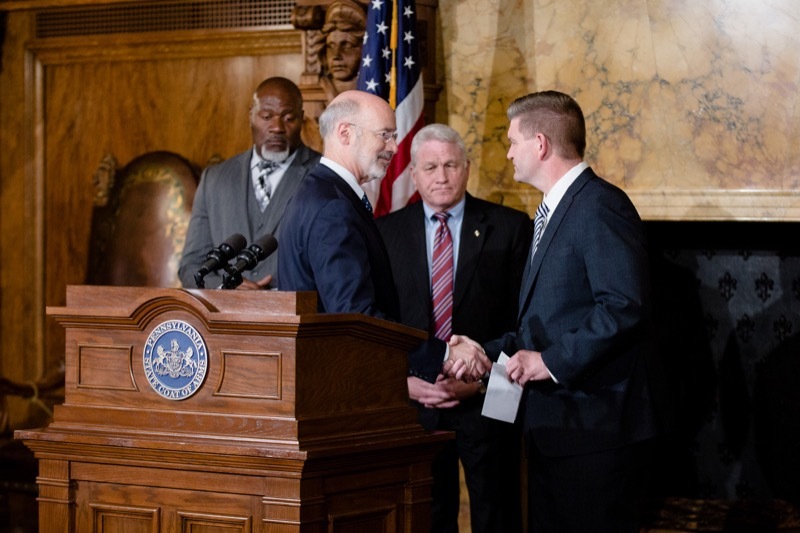 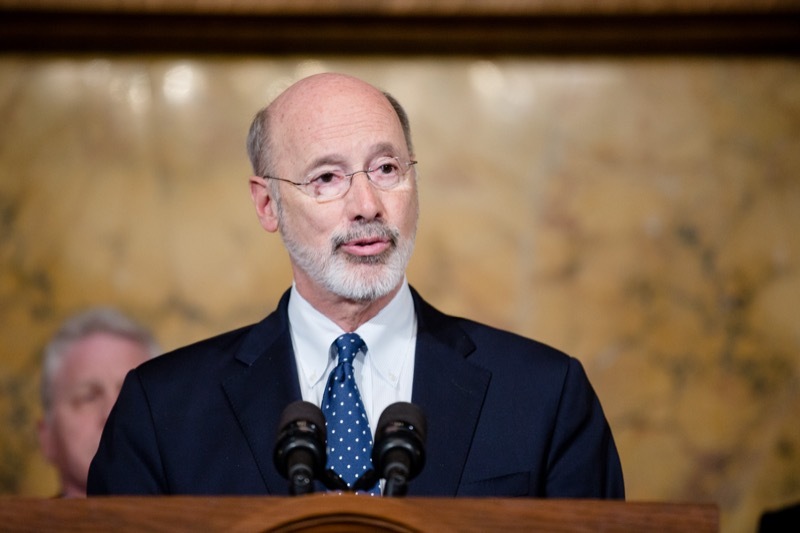 Governor Tom Wolf today was joined by a bipartisan coalition of legislative members to announce the introduction of legislation that will create a reasonable, commonsense severance tax in Pennsylvania. 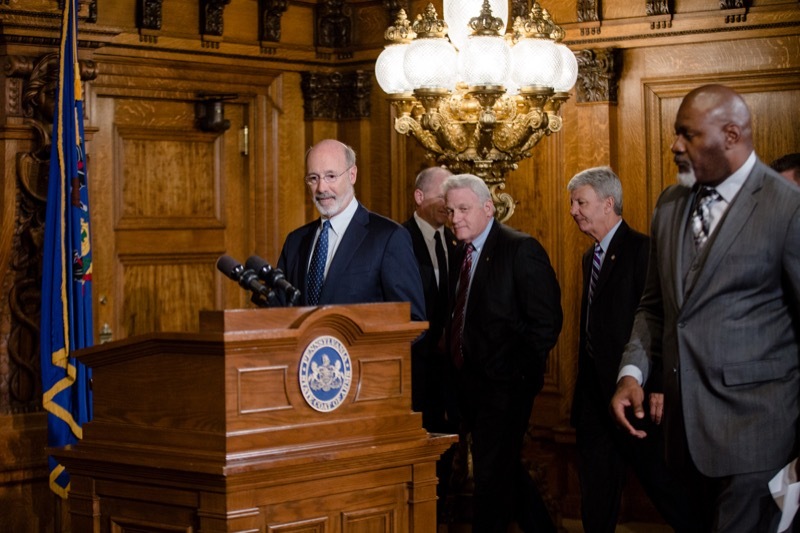 Senate Bill 1000, and its companion House Bill 2253, will give Pennsylvania's citizens their fair share of revenues from the natural gas industry. 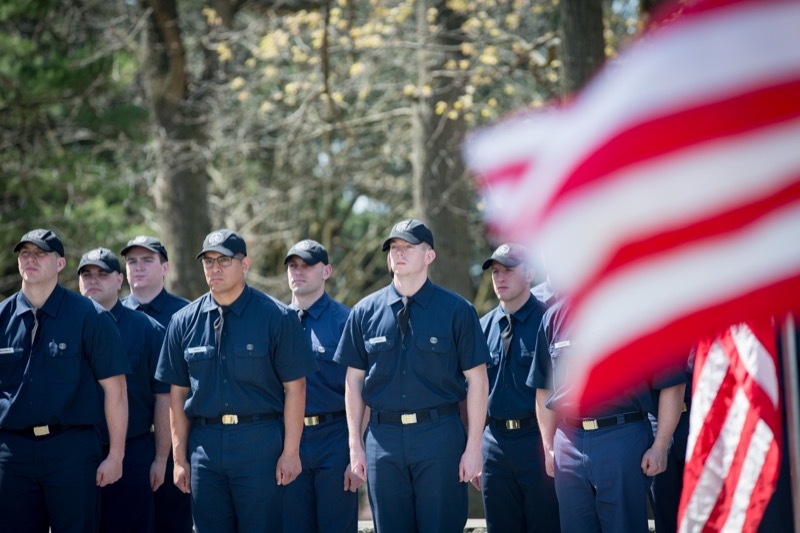 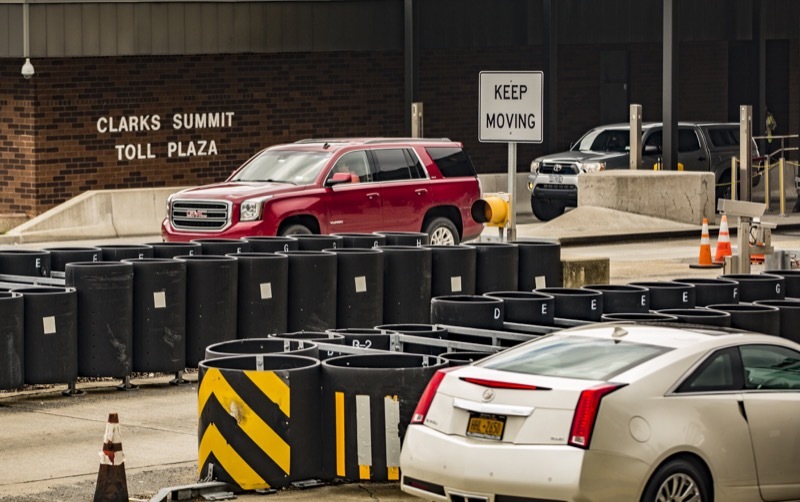 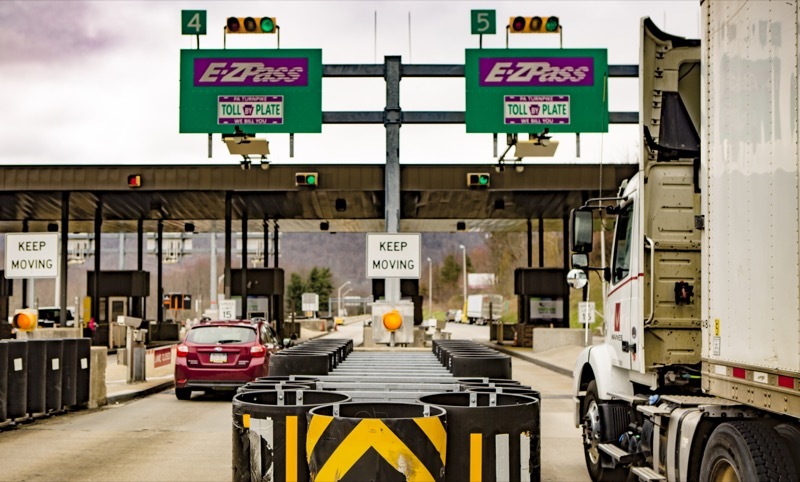 - The Pennsylvania Turnpike Commission (PTC) is reminding motorists the Clarks Summit (No. 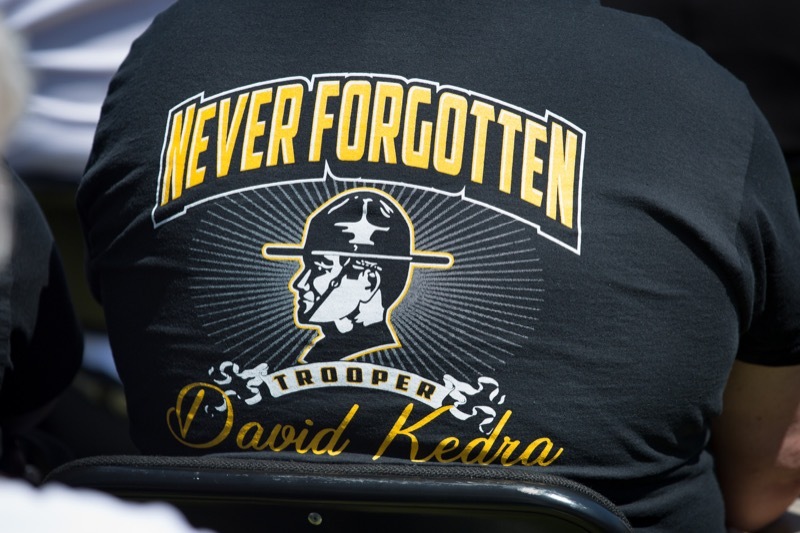 130) and Keyser Avenue (No. 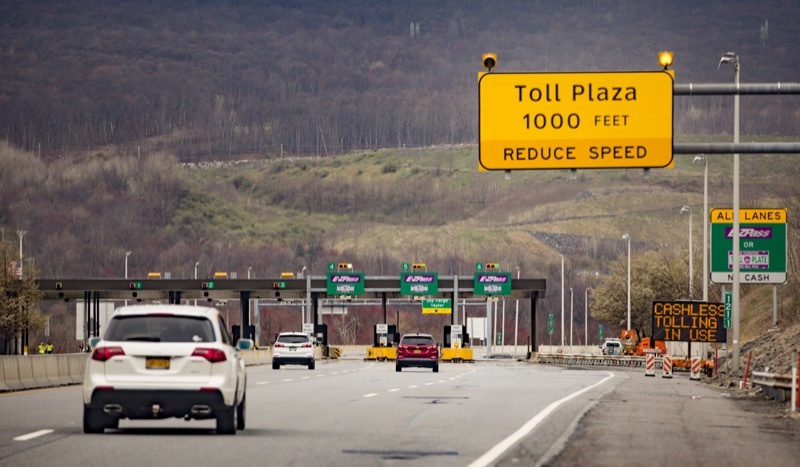 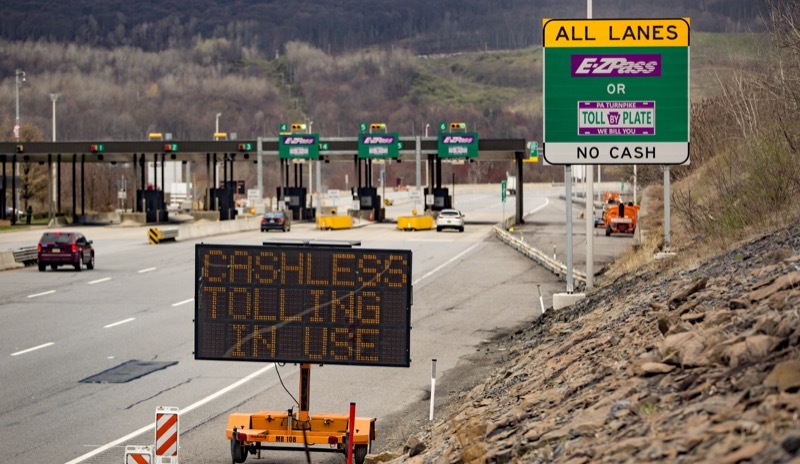 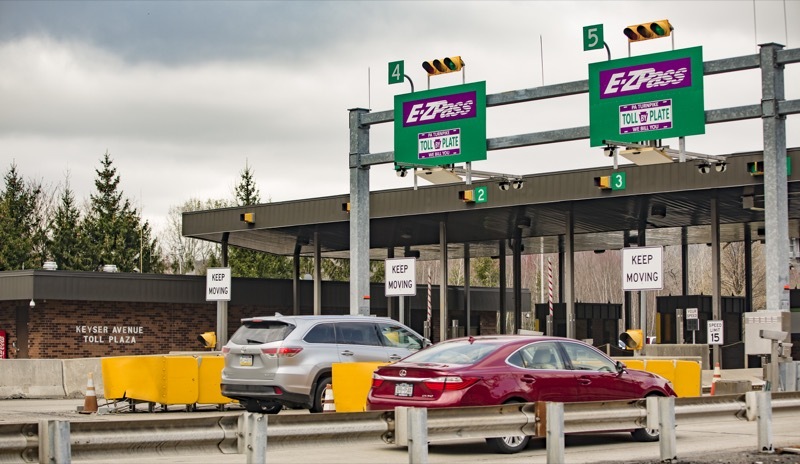 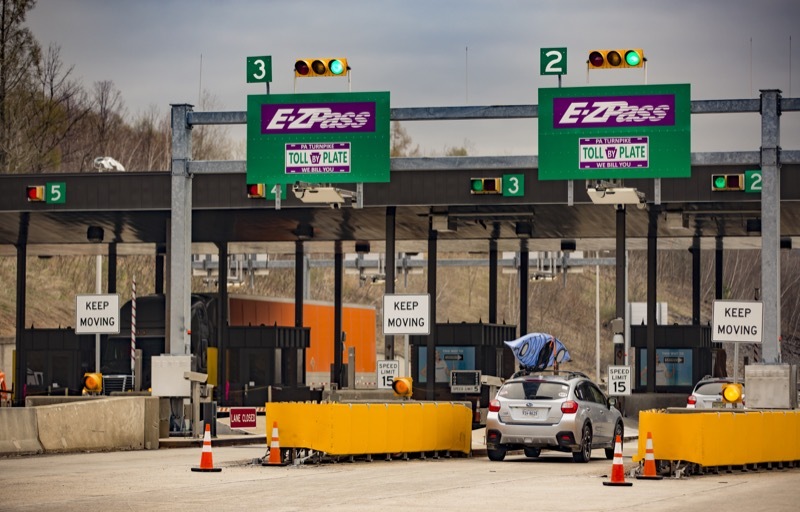 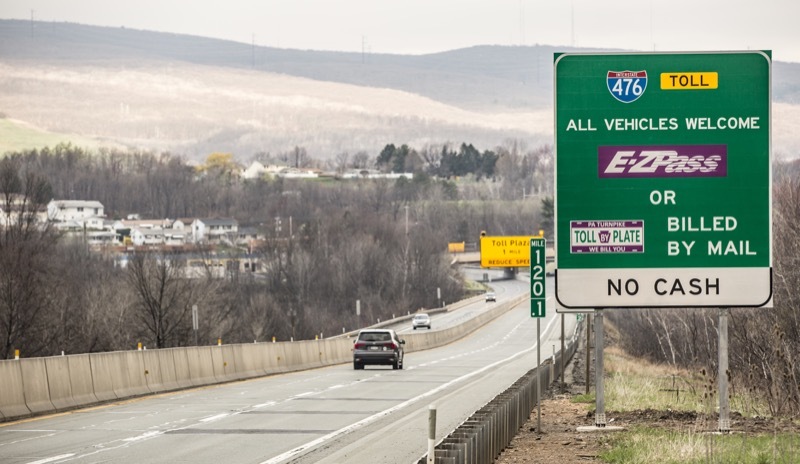 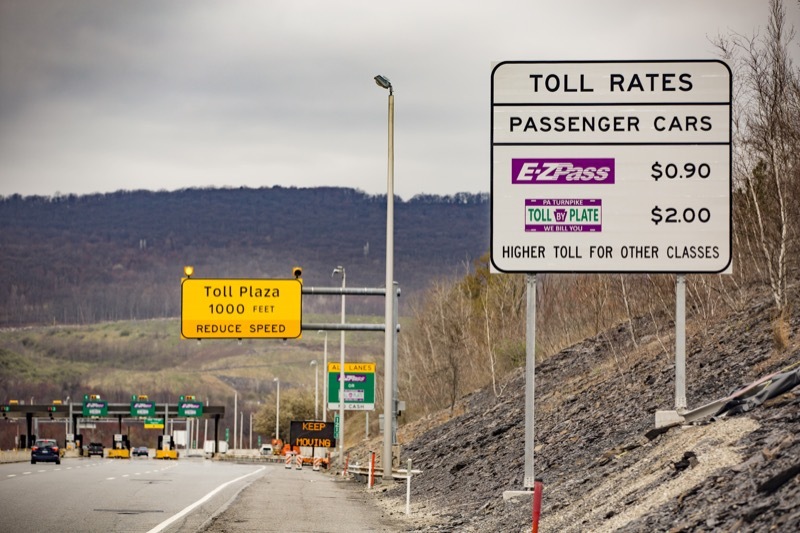 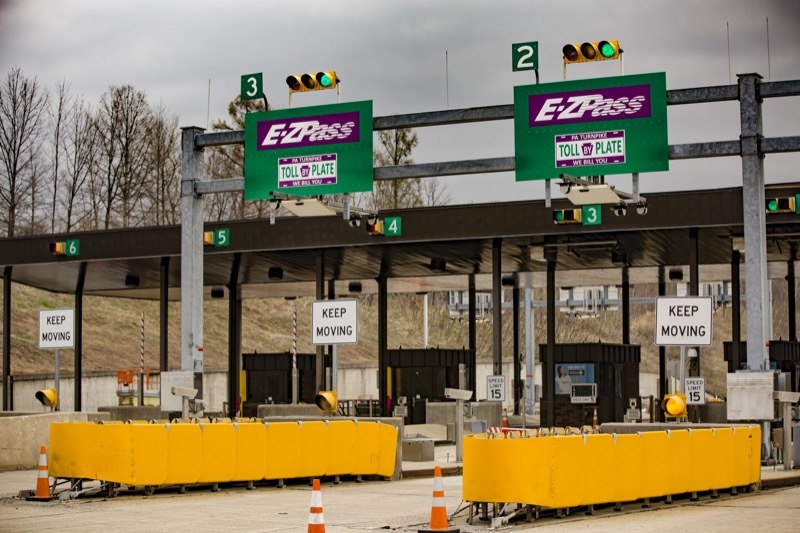 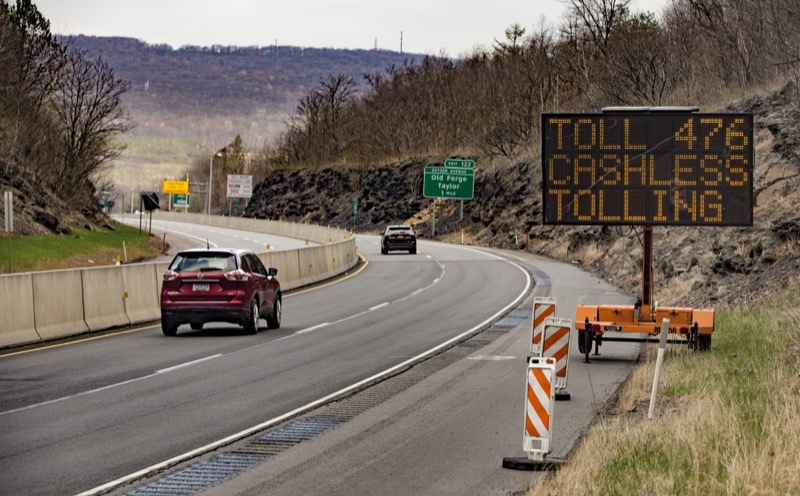 121) interchanges on the PA Turnpike's Northeastern Extension (I-476) in Lackawanna County have been converted to a cashless tolling system this weekend as part of the agency's pilot program. 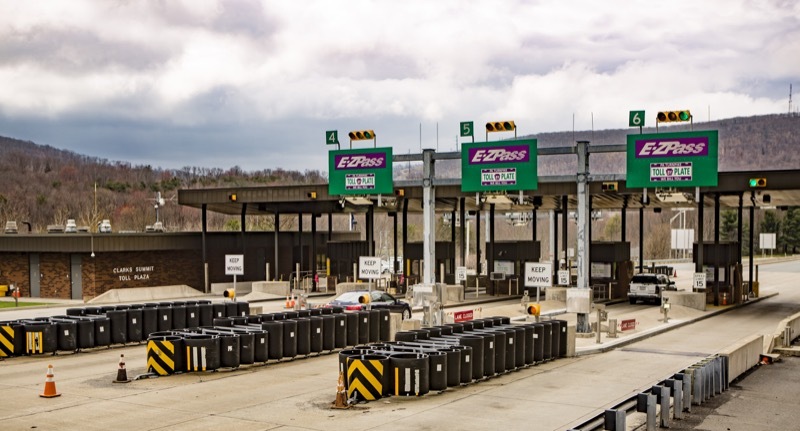 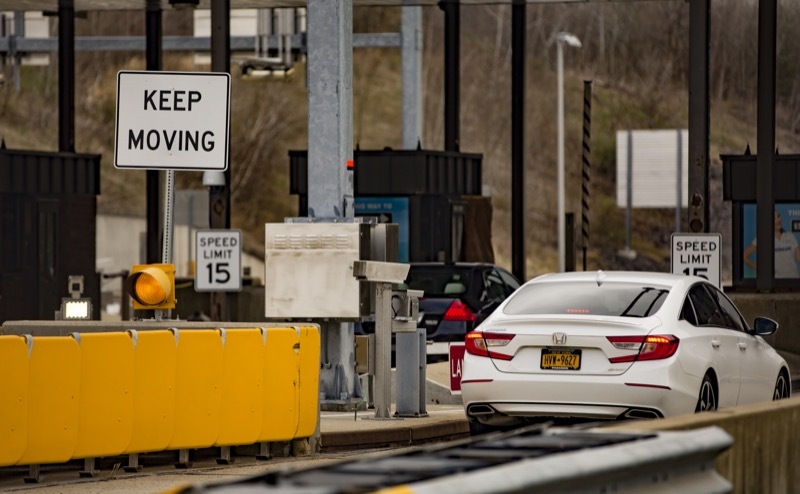 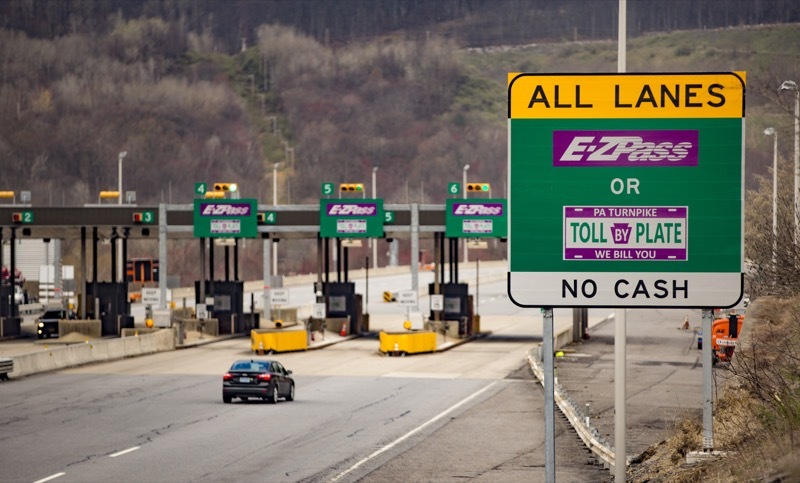 The Pennsylvania Turnpike Commission (PTC) is reminding motorists the Clarks Summit (No. 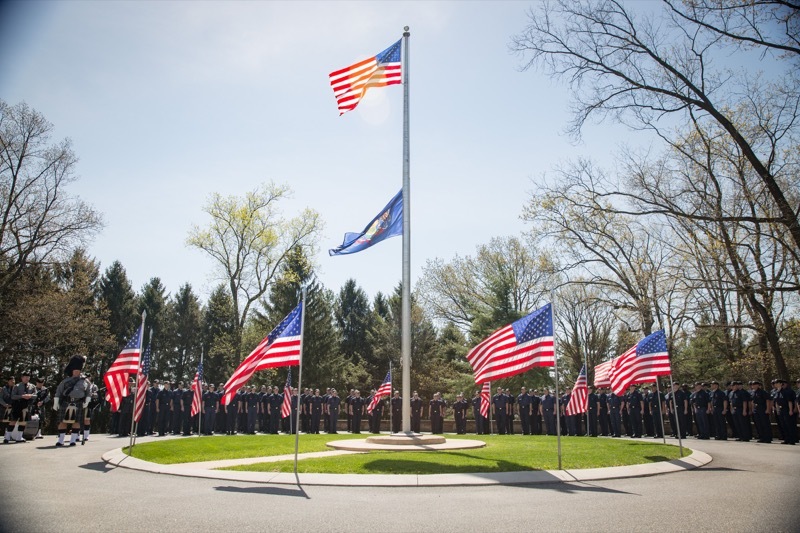 130) and Keyser Avenue (No. 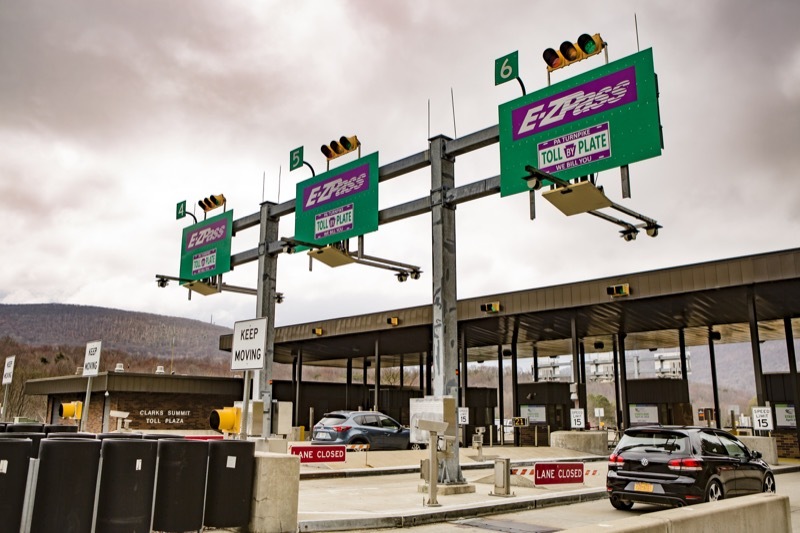 121) interchanges on the PA Turnpike's Northeastern Extension (I-476) in Lackawanna County have been converted to a cashless tolling system this weekend as part of the agency's pilot program. 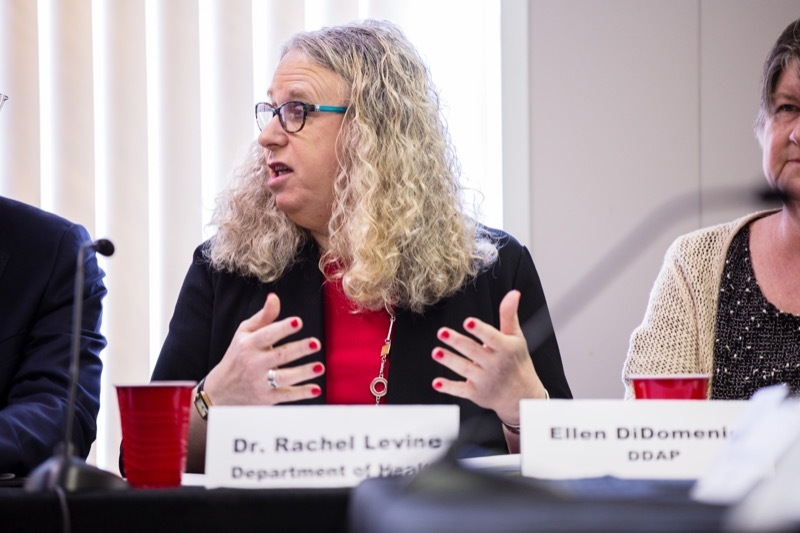 Department of Drug and Alcohol Programs (DDAP) Secretary Jennifer Smith and Department of Health Secretary Dr. Rachel Levine today joined with partners in the drug and alcohol treatment and emergency physician communities to discuss takeaways and next steps following regional summits held to discuss warm hand-off programs around the commonwealth. 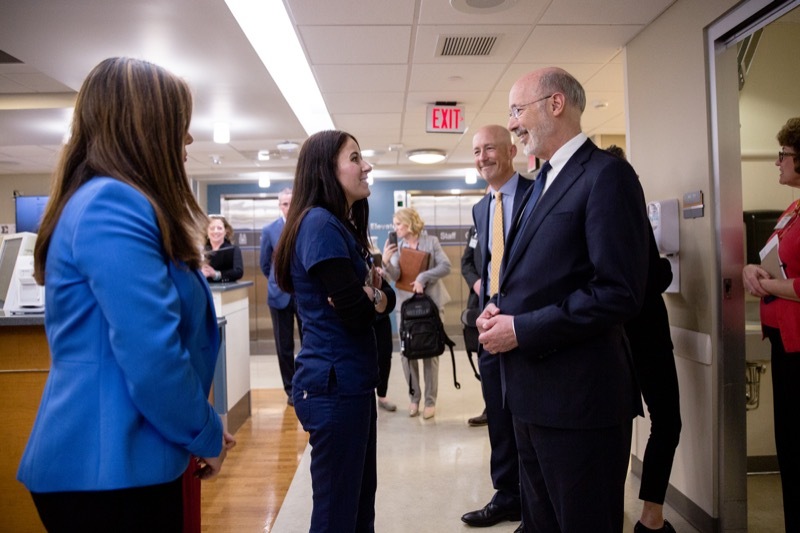 Governor Tom Wolf was joined by state Representatives Mike Schlossberg and Peter Schweyer, as well as St. Luke's University Health Network leaders and physicians today to celebrate the positive economic and health care impact of expanding Medicaid in Pennsylvania. 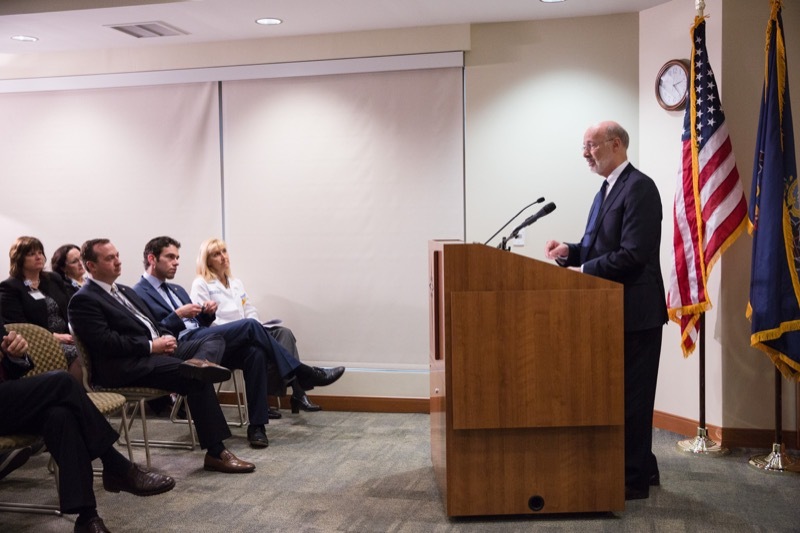 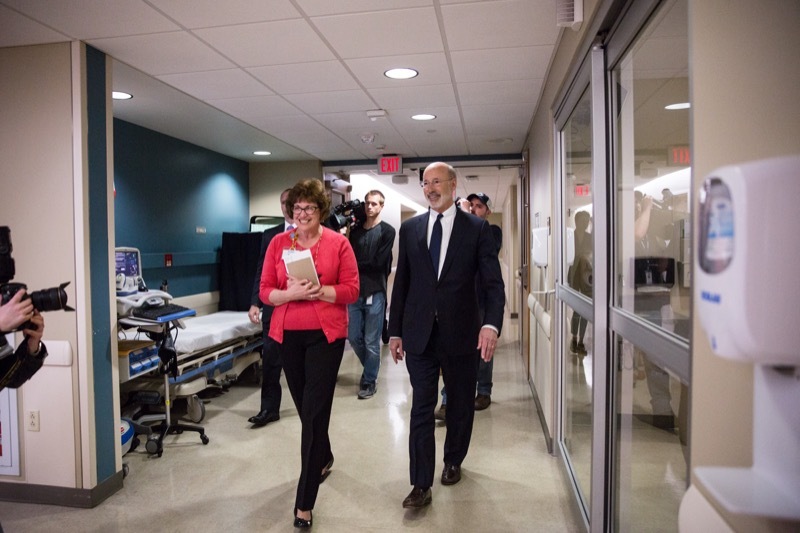 Shortly after taking office, Governor Wolf expanded Medicaid in February of 2015. 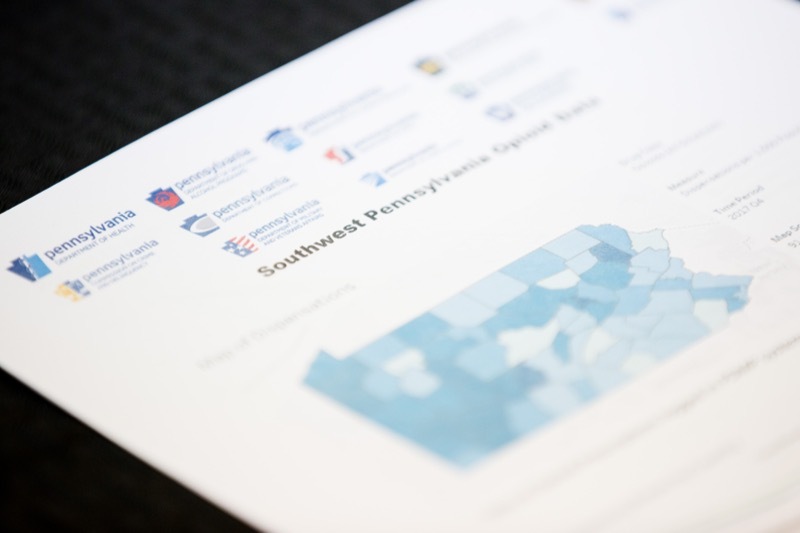 More than 700,000 people have gained access to a doctor after enrolling in the health insurance program. 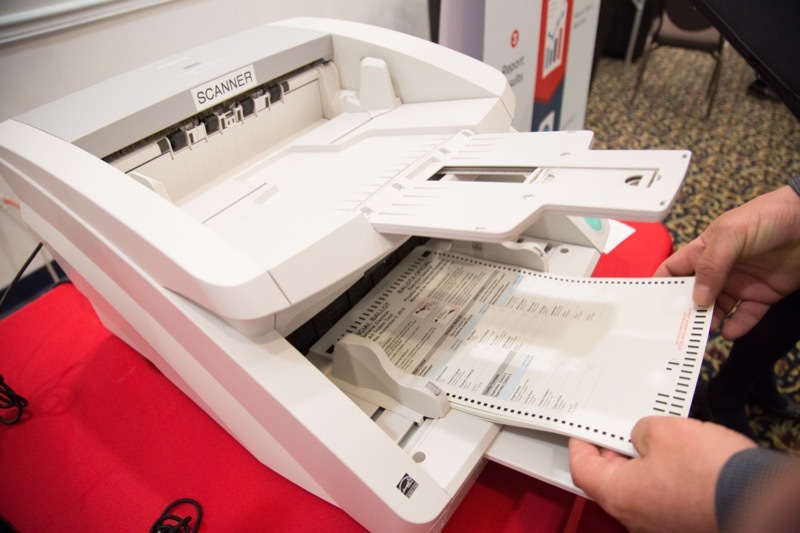 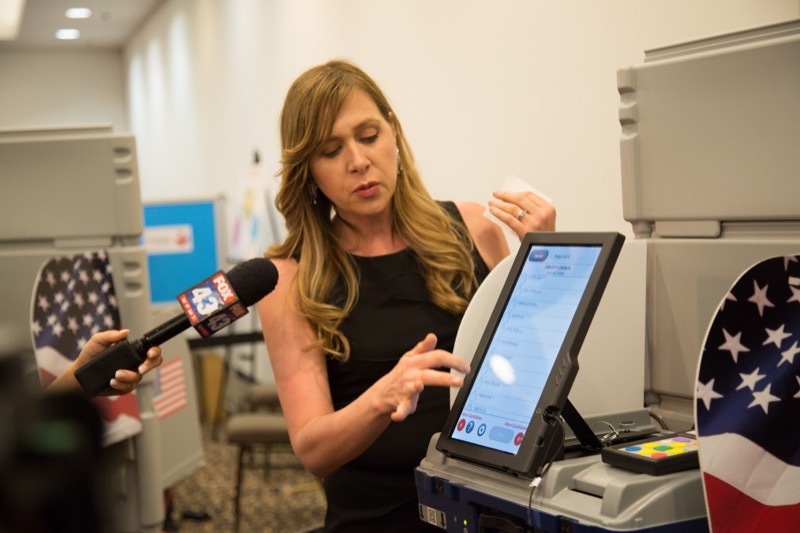 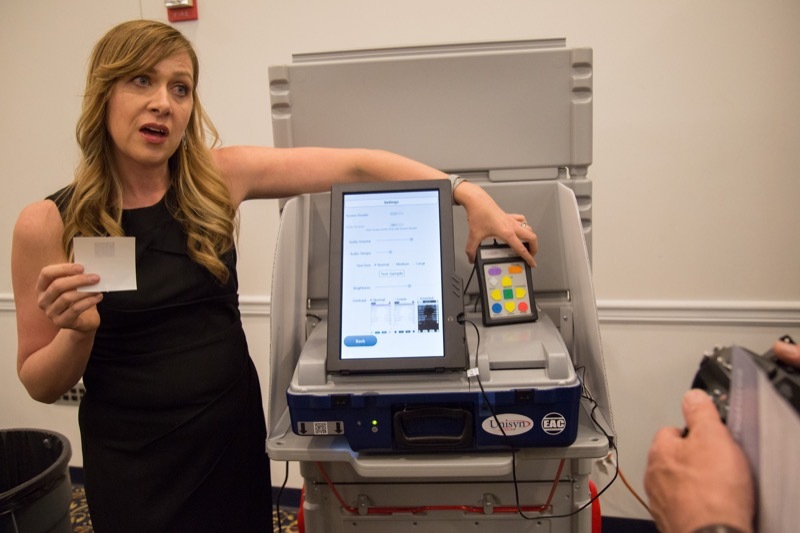 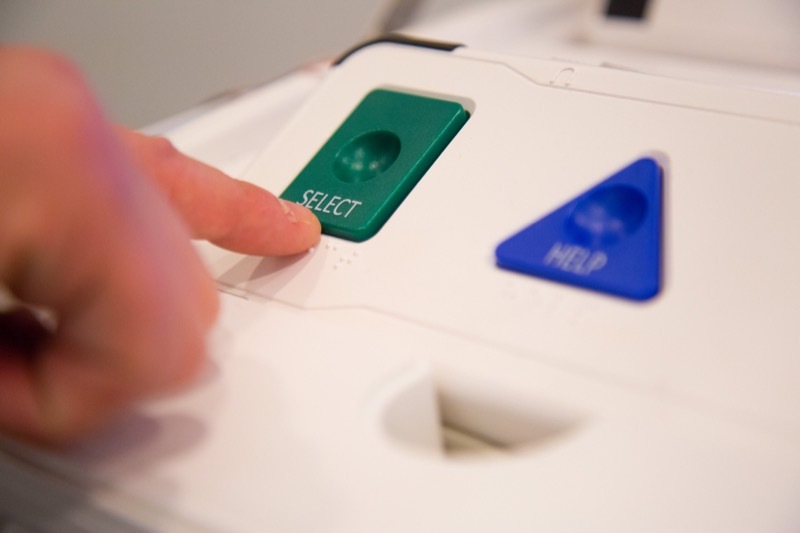 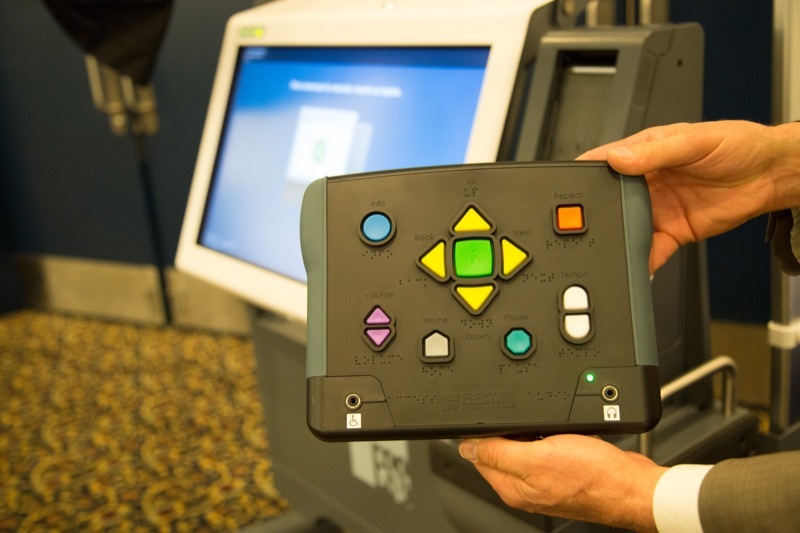 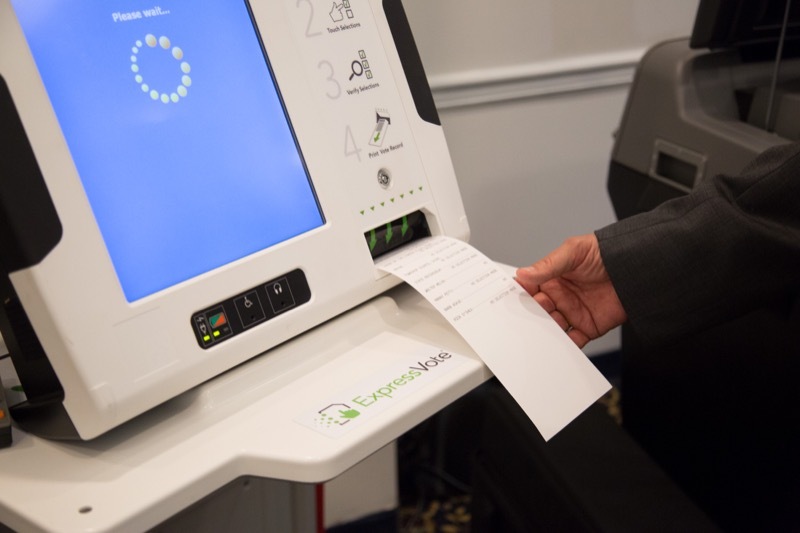 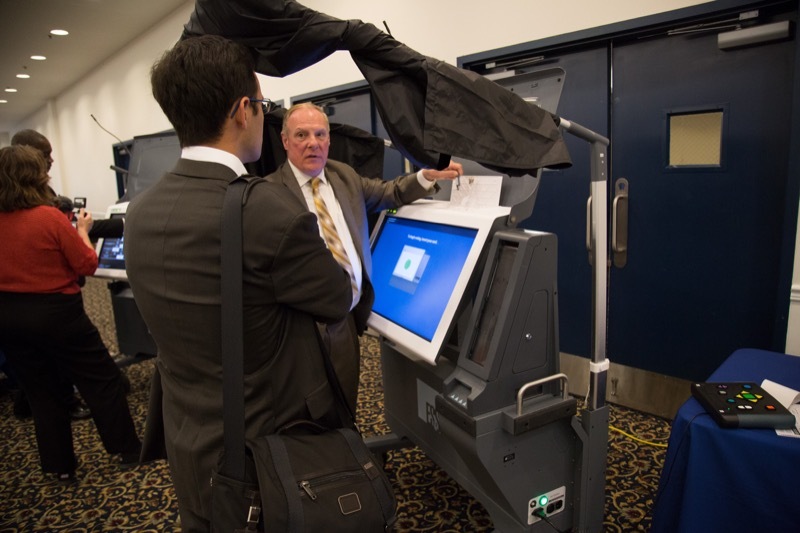 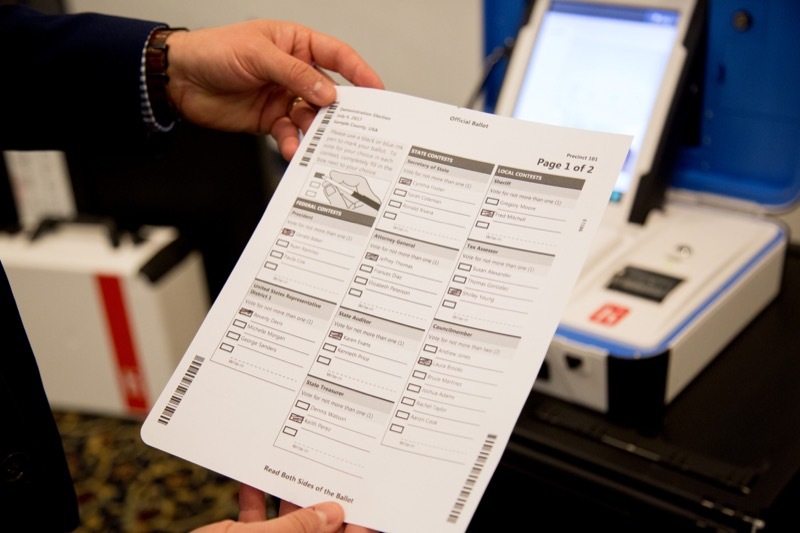 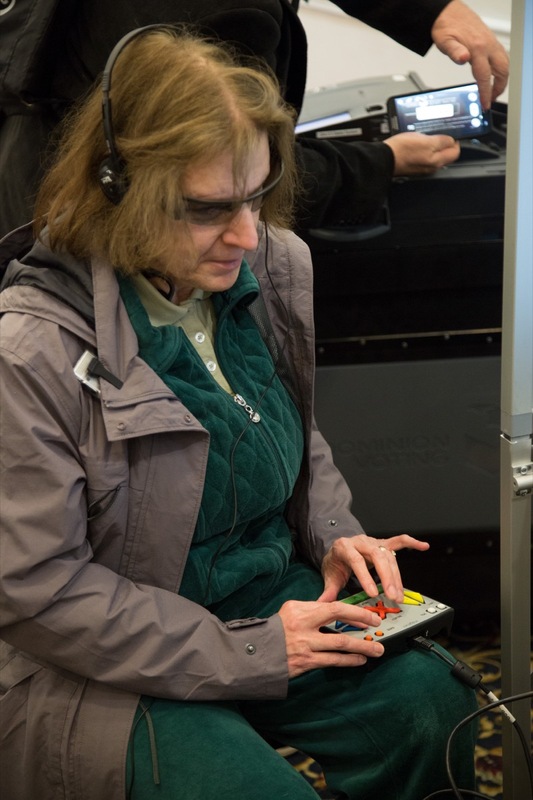 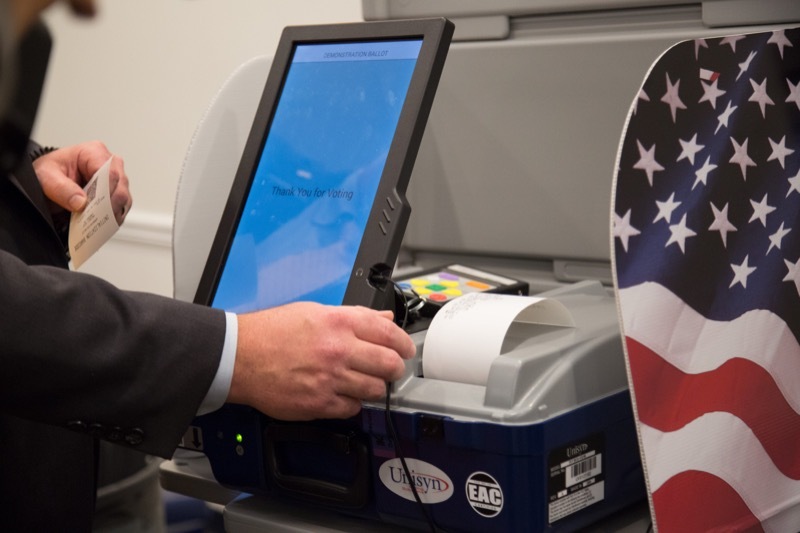 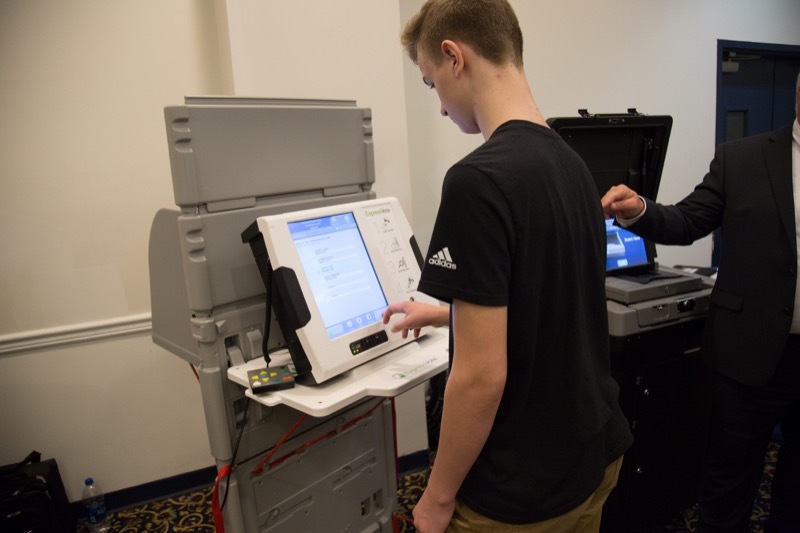 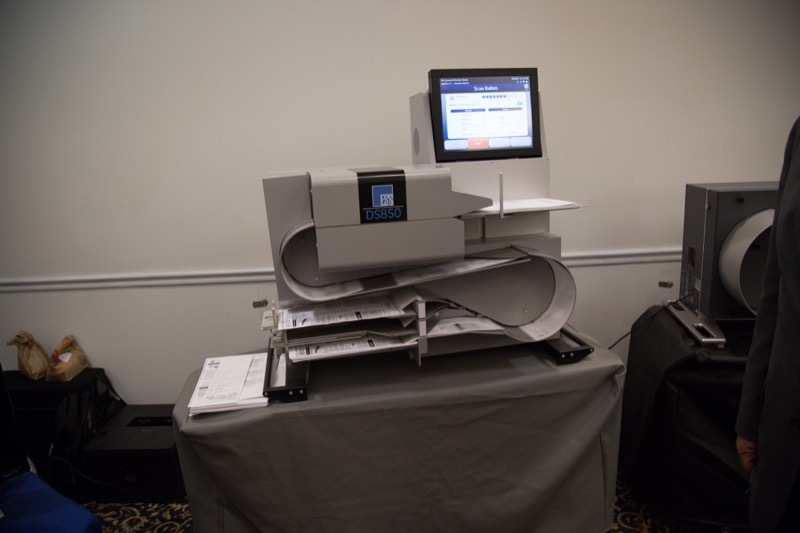 The Department of State held a demonstration of new voting systems that provide a paper record from five vendors today at the Farm Show Complex. 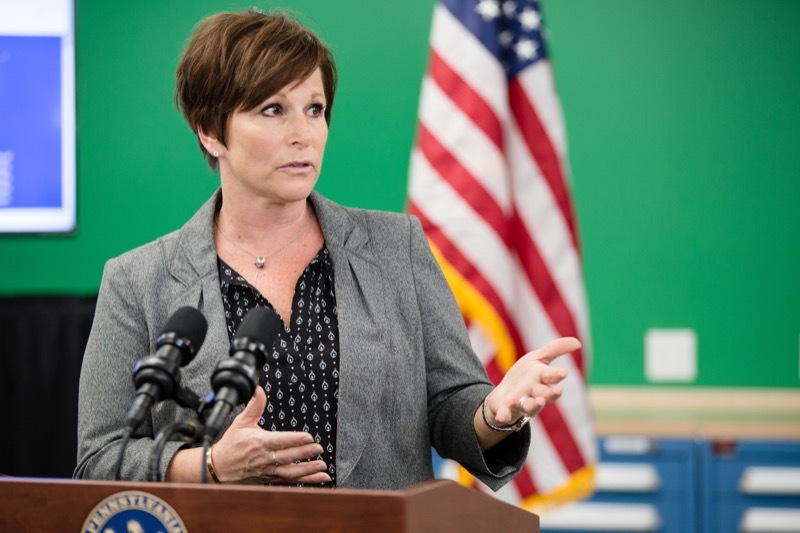 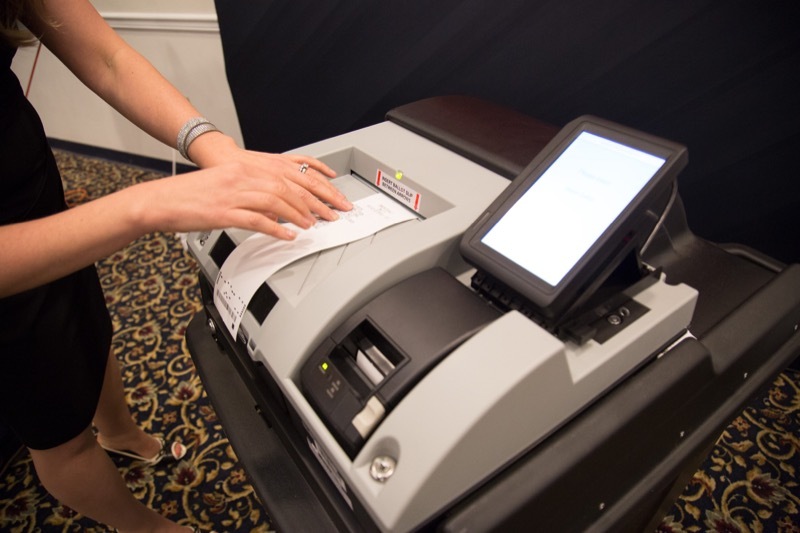 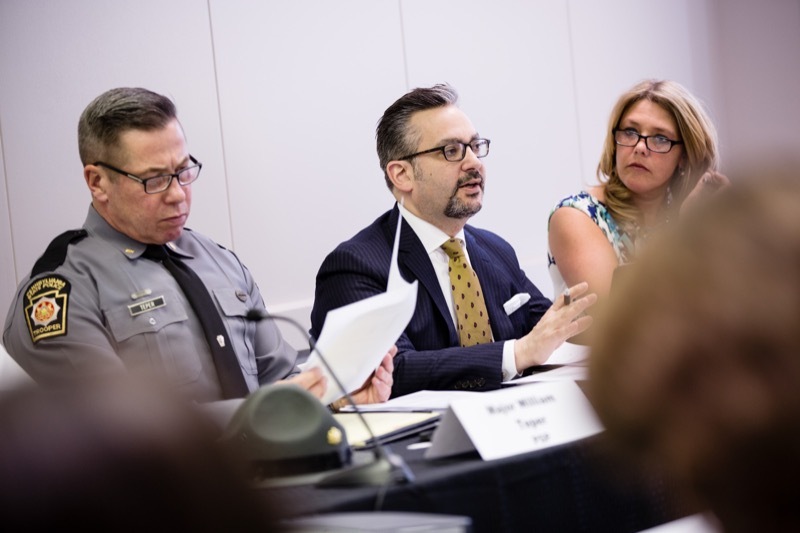 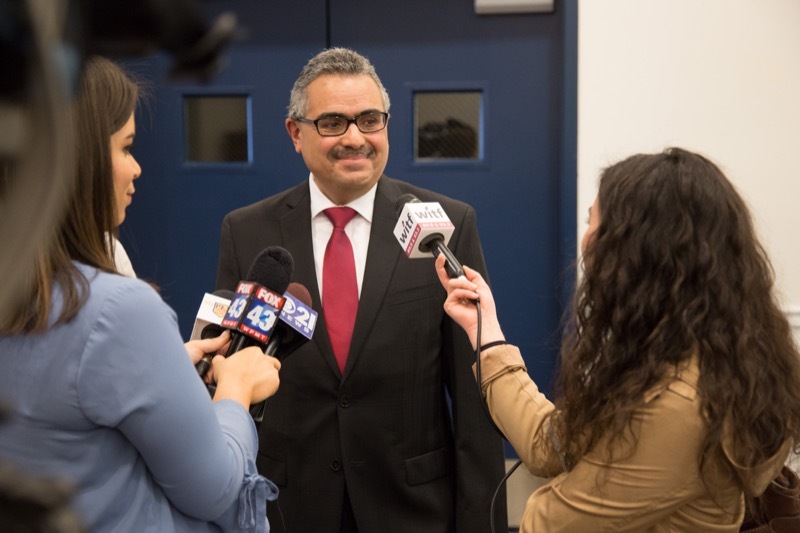 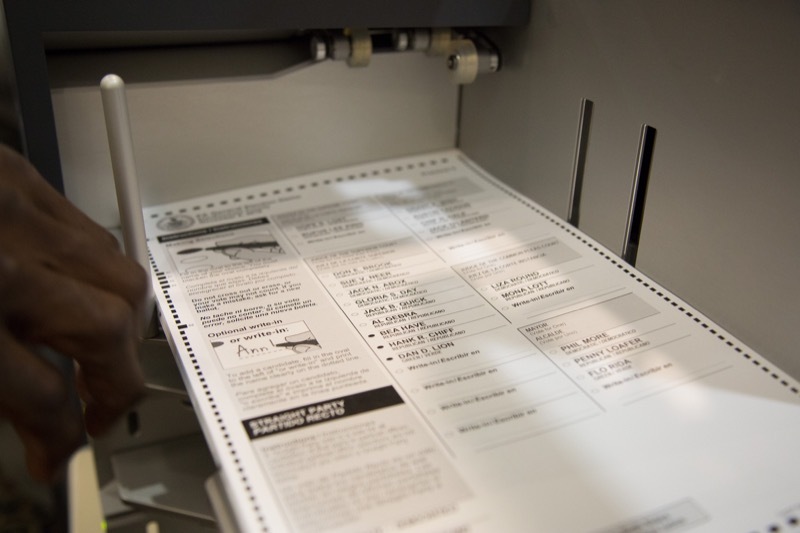 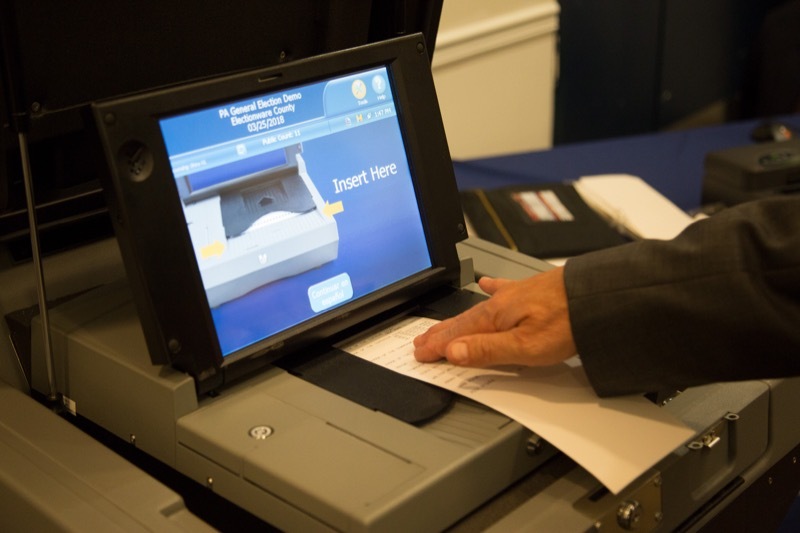 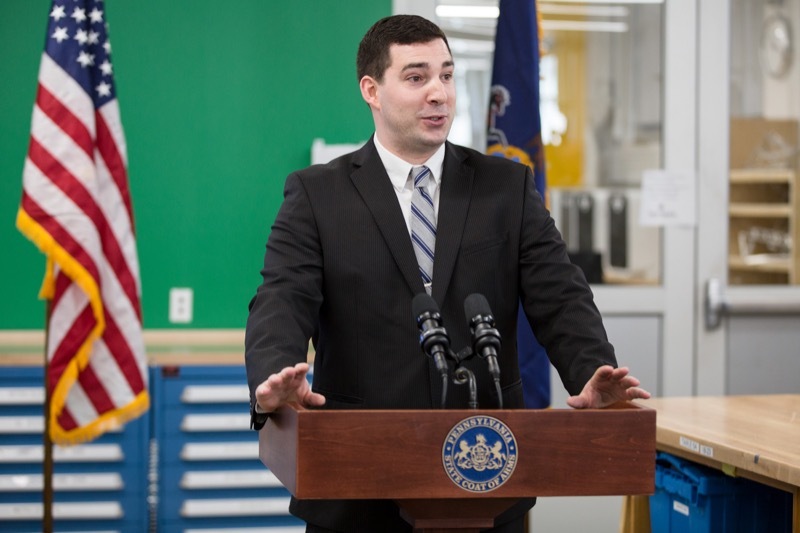 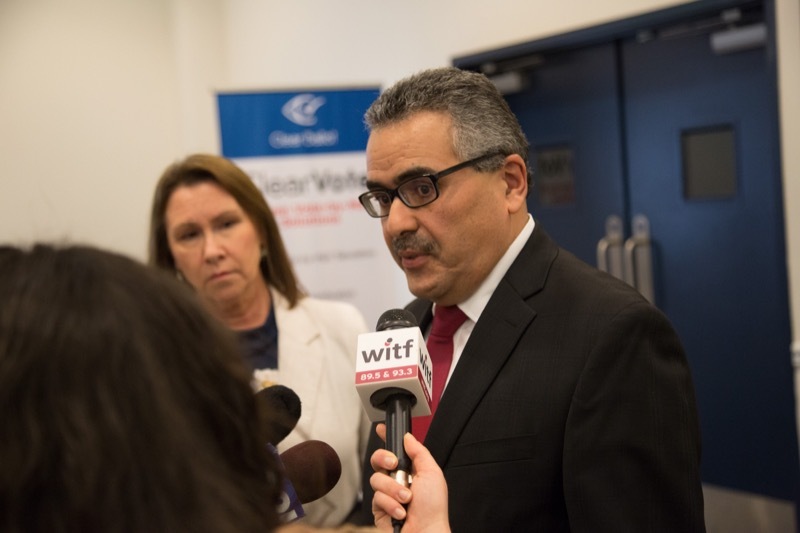 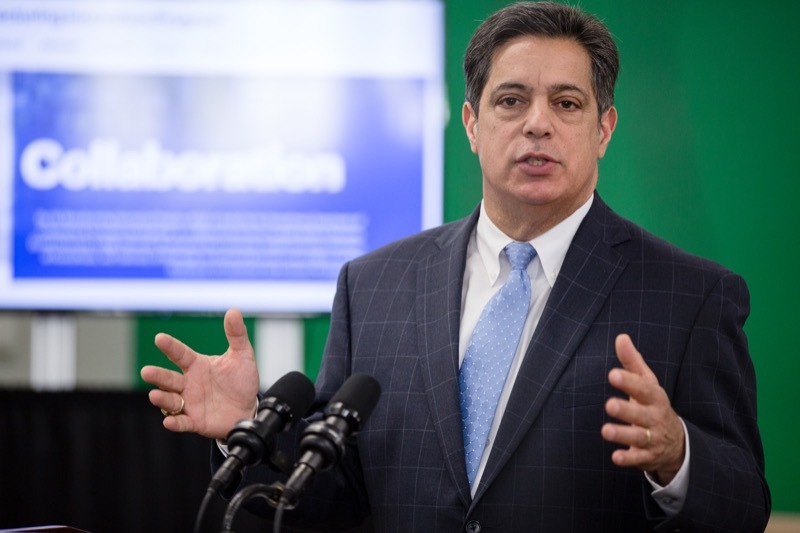 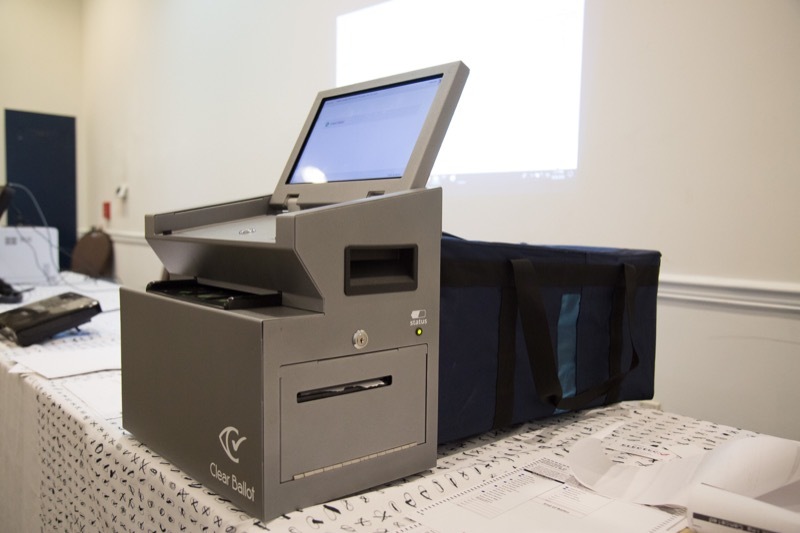 Earlier this month, Acting Secretary of State Robert Torres informed counties they will need to select a new voting system that provides a paper trail by the end of 2019, and preferably have a system in place by the November 2019 general election.